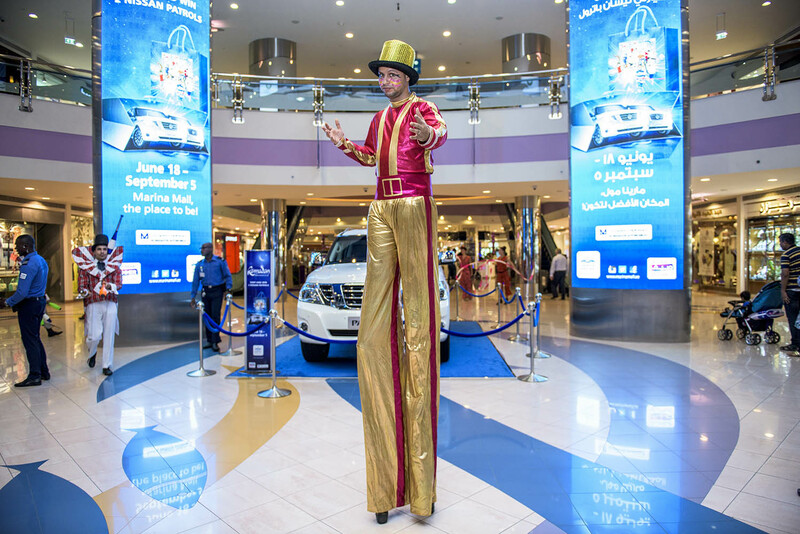 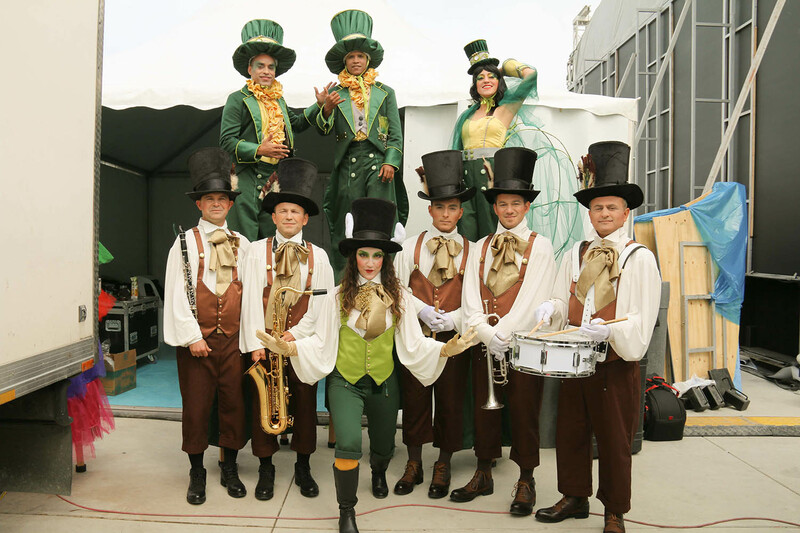 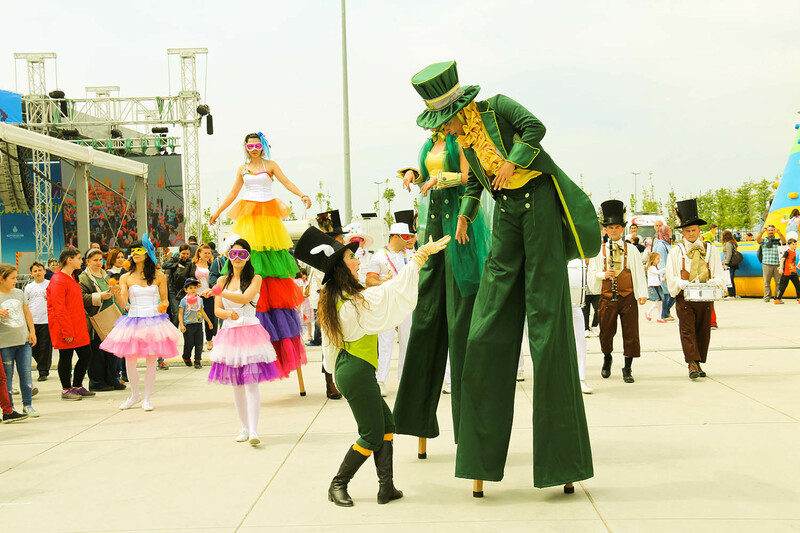 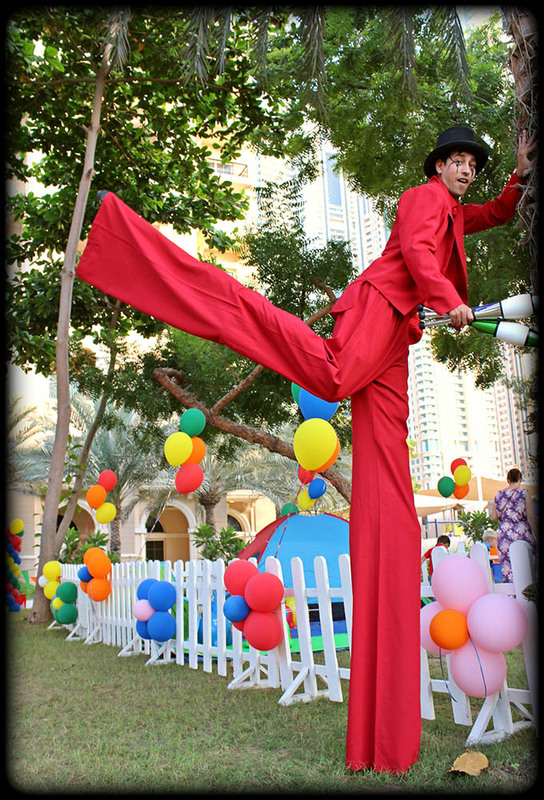 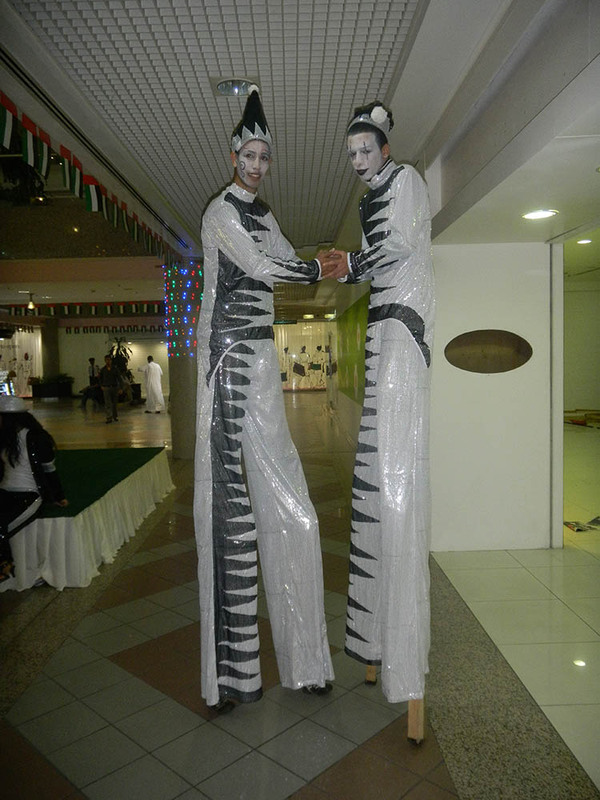 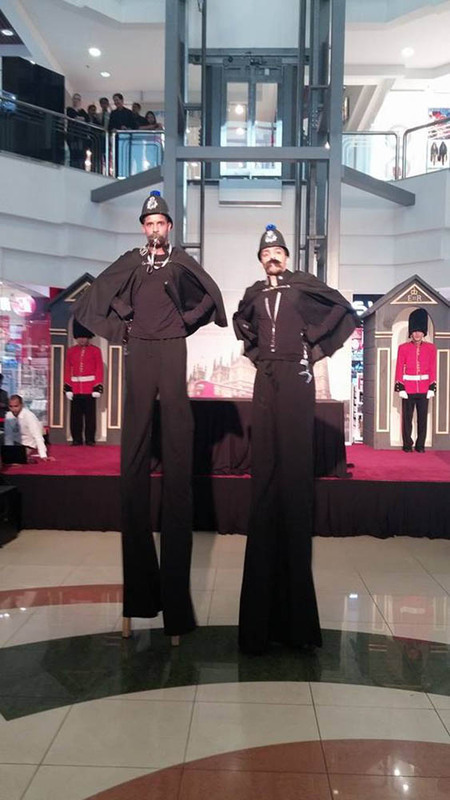 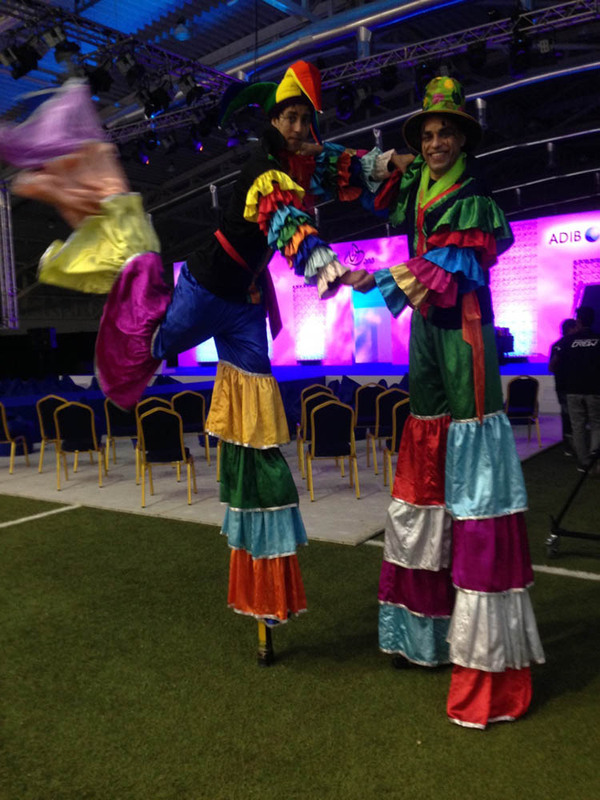 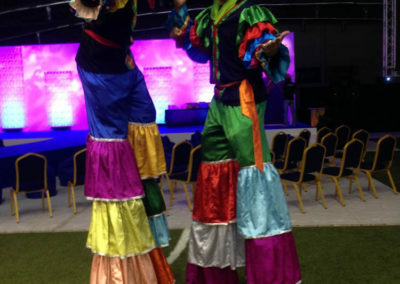 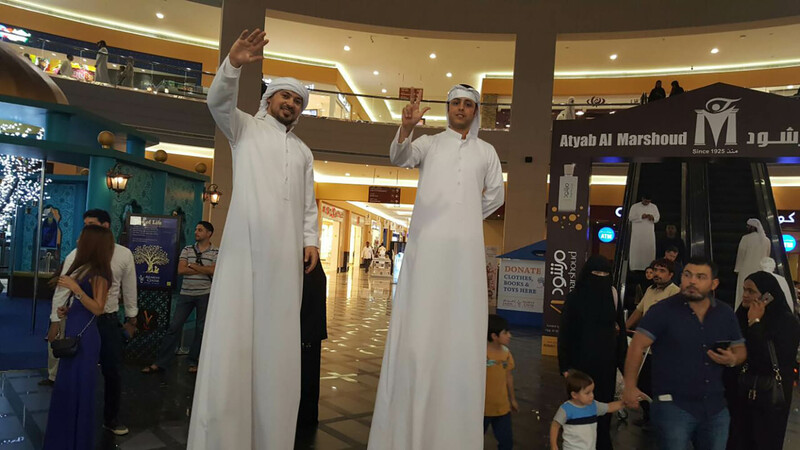 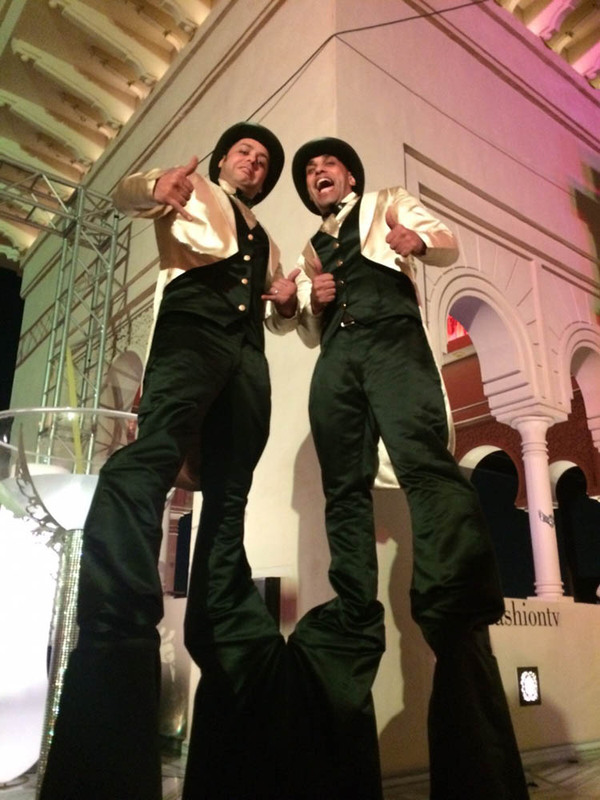 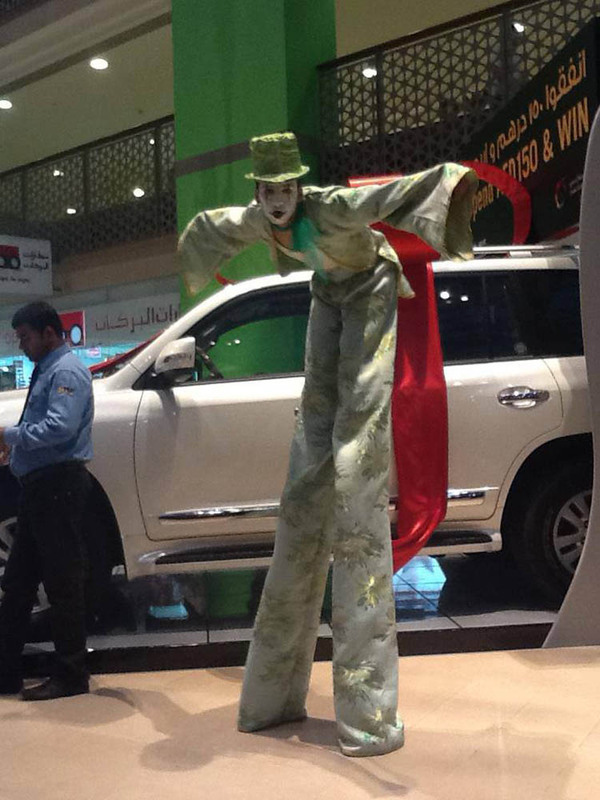 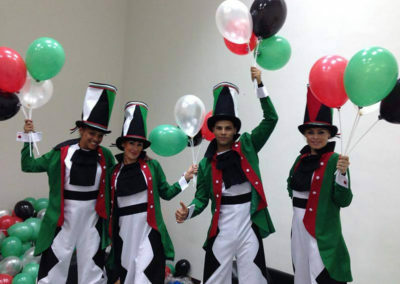 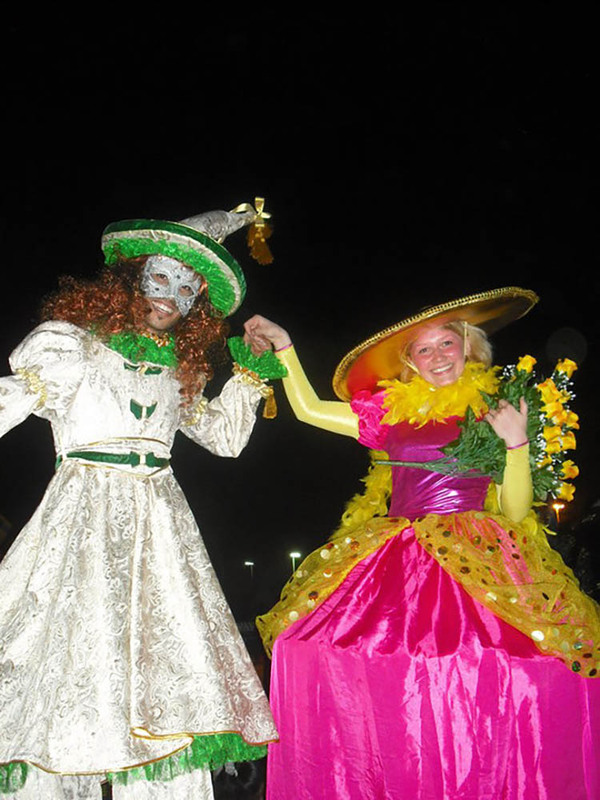 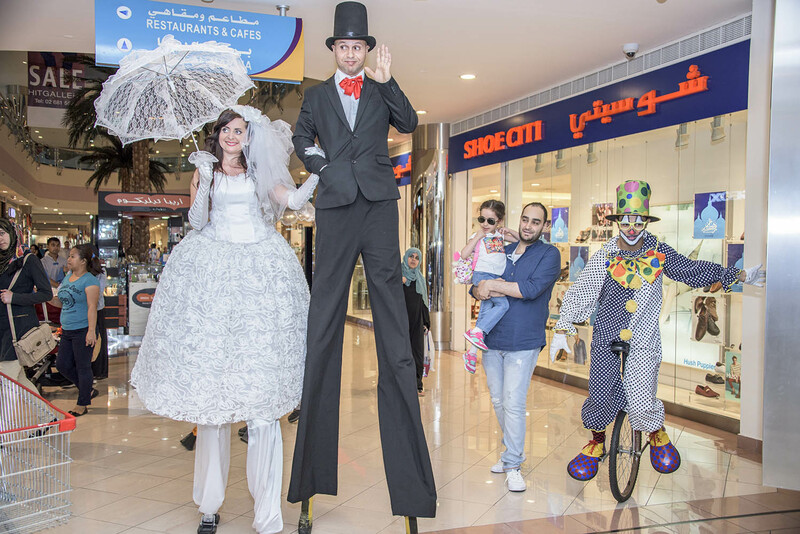 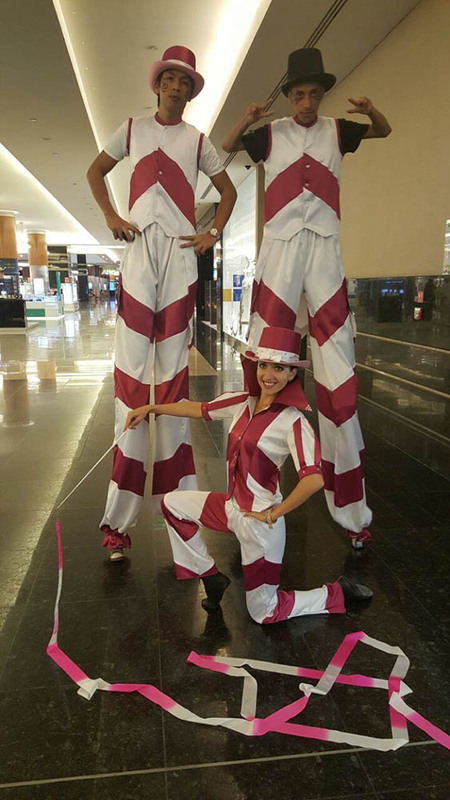 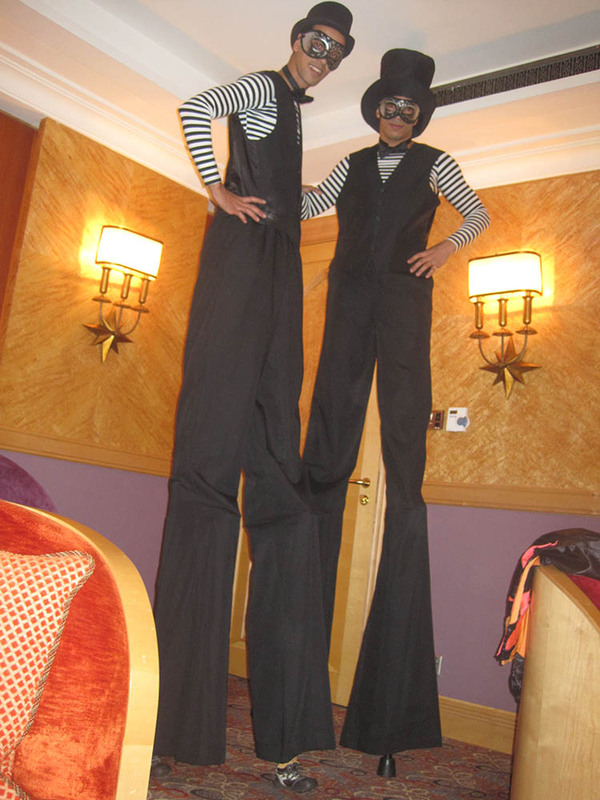 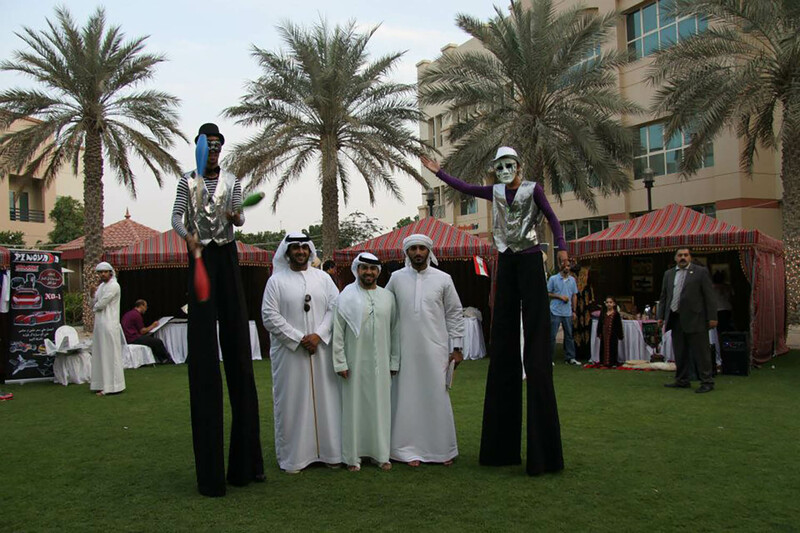 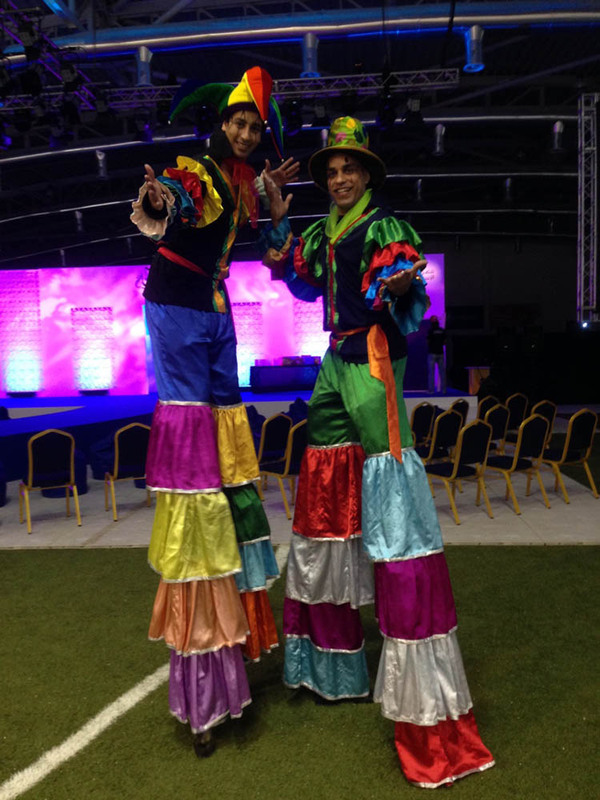 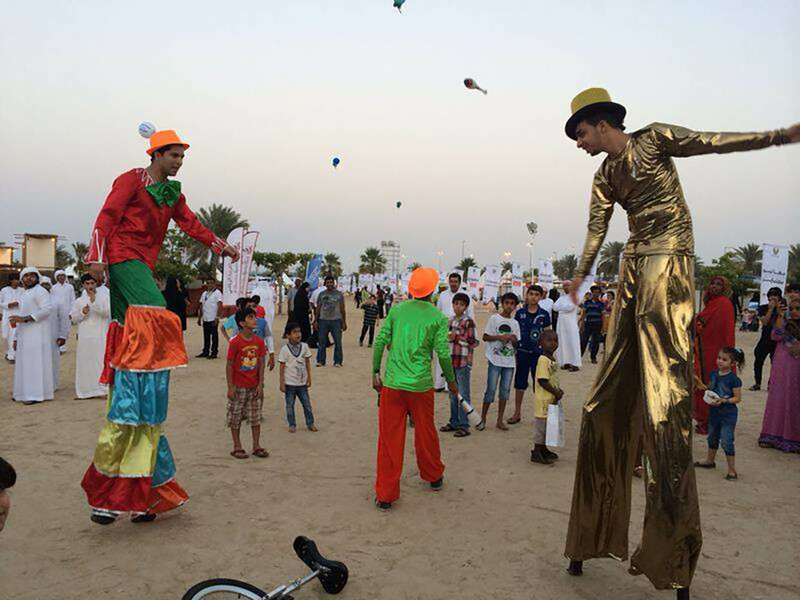 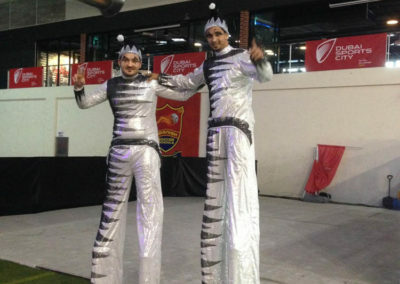 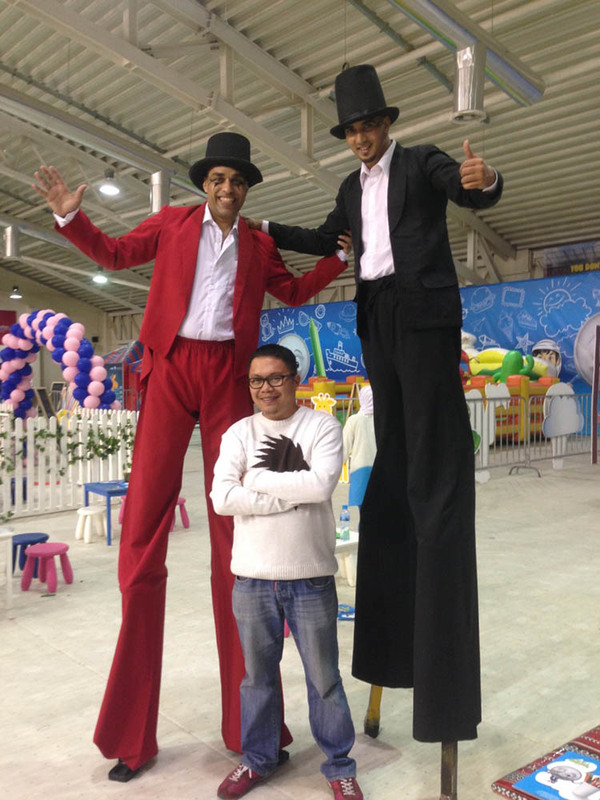 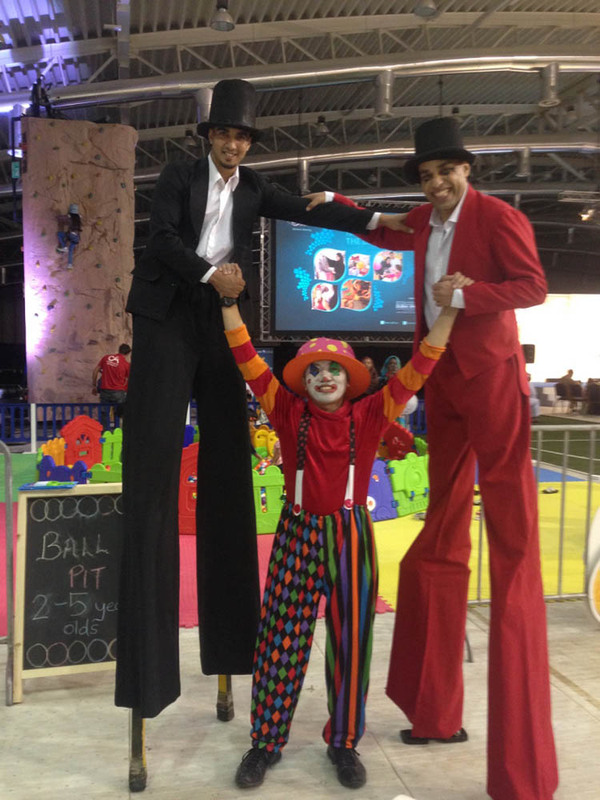 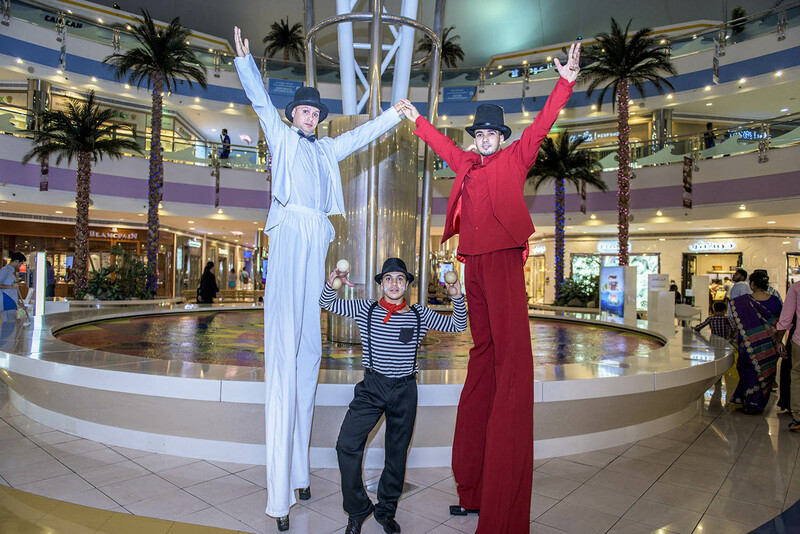 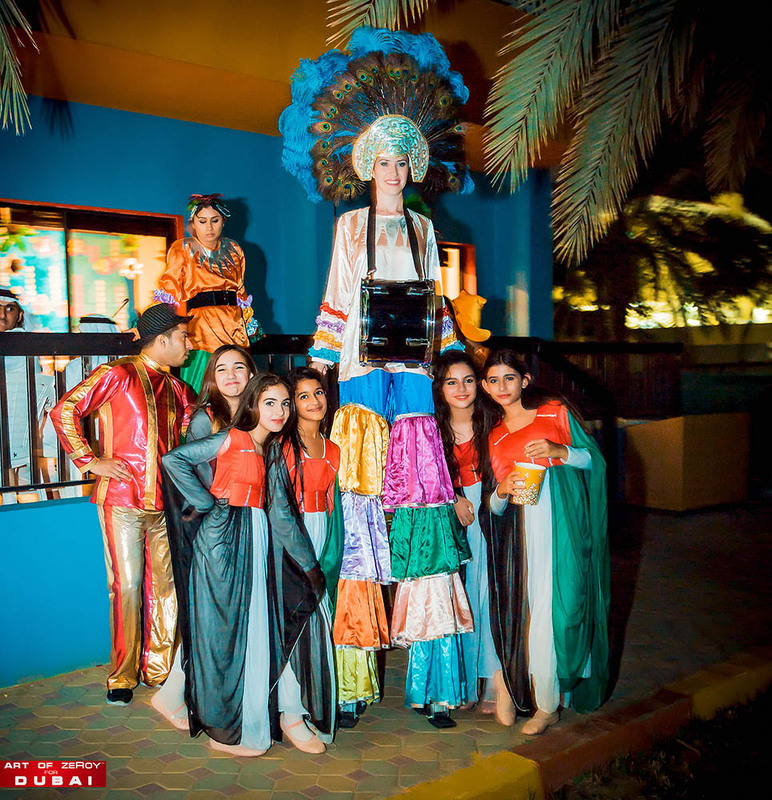 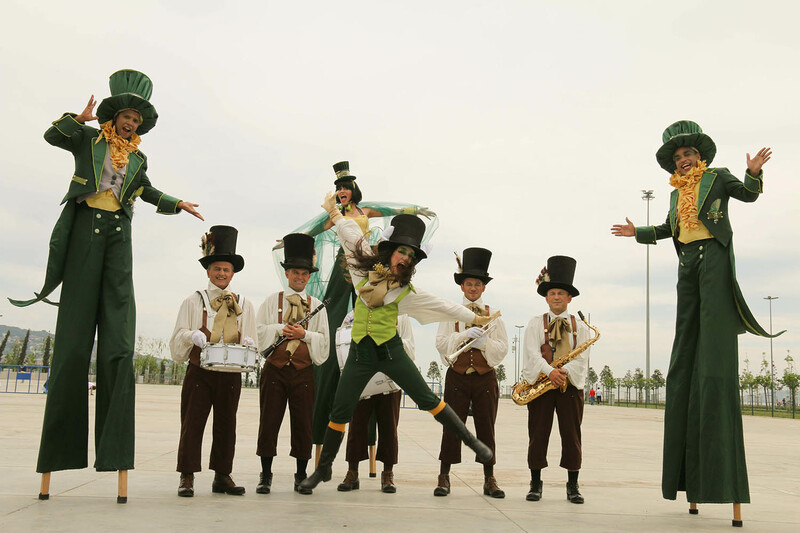 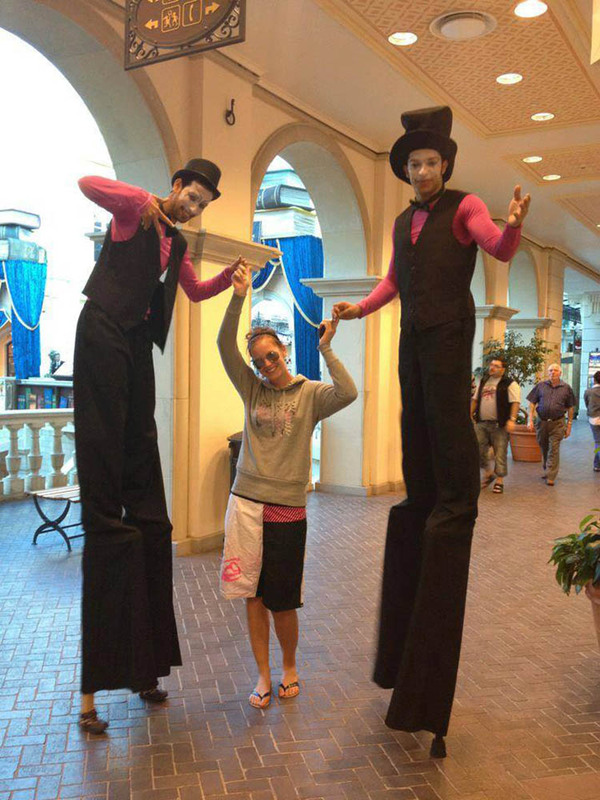 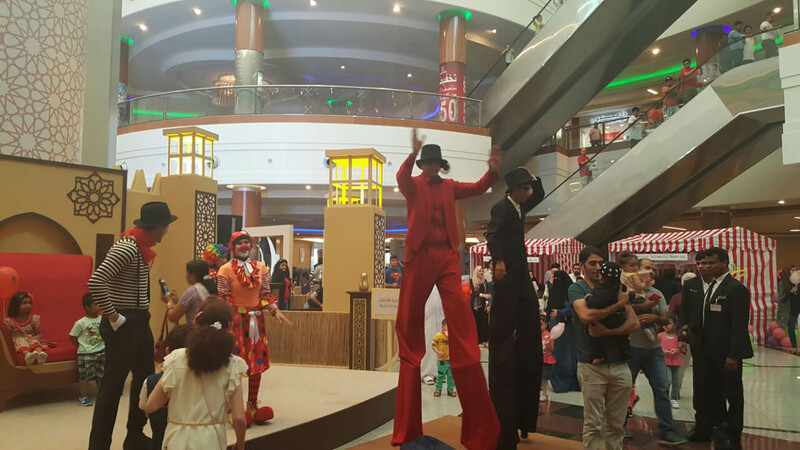 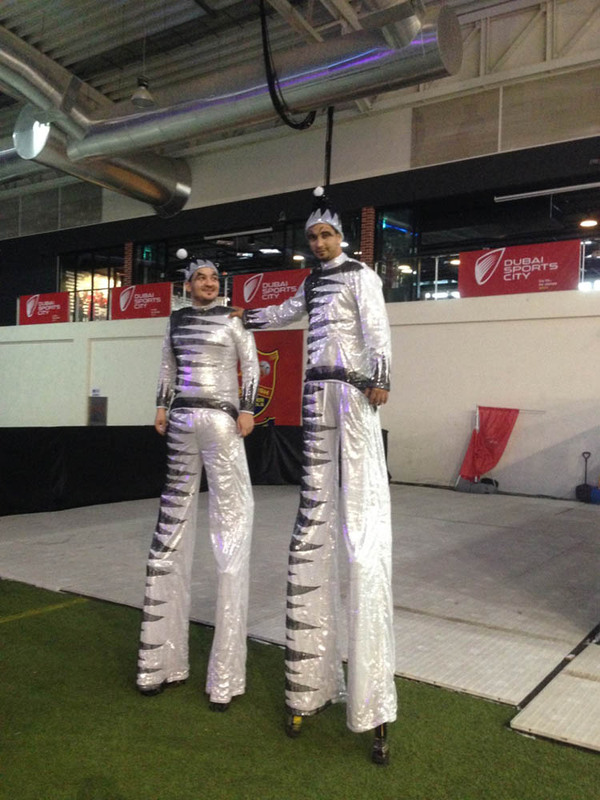 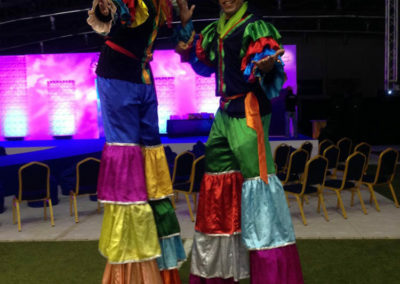 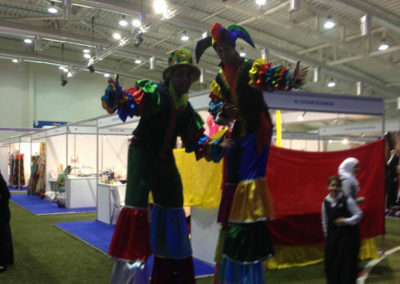 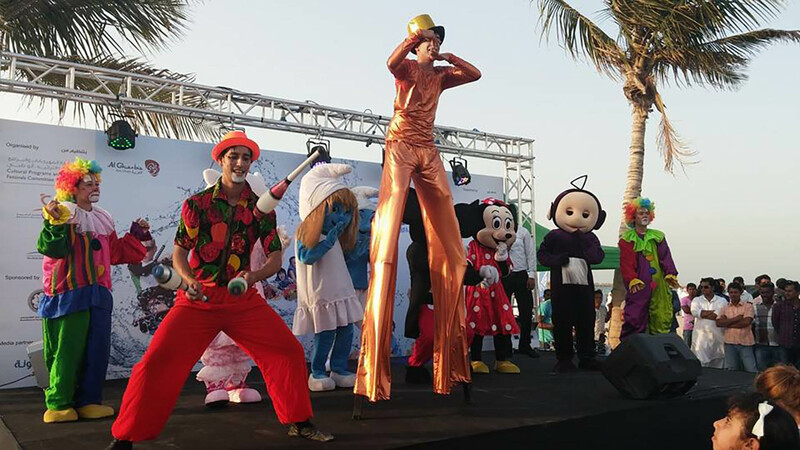 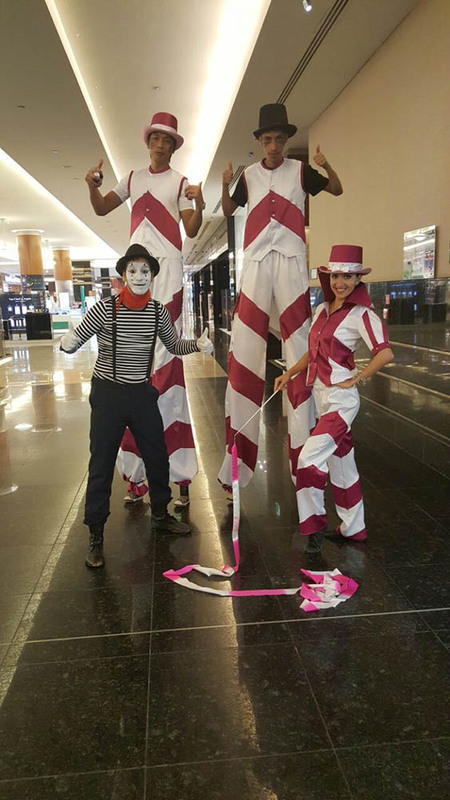 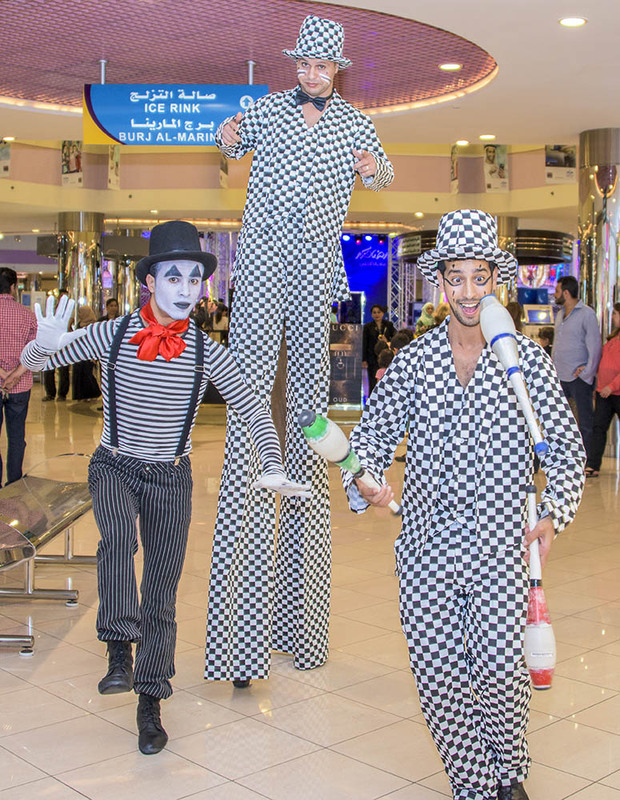 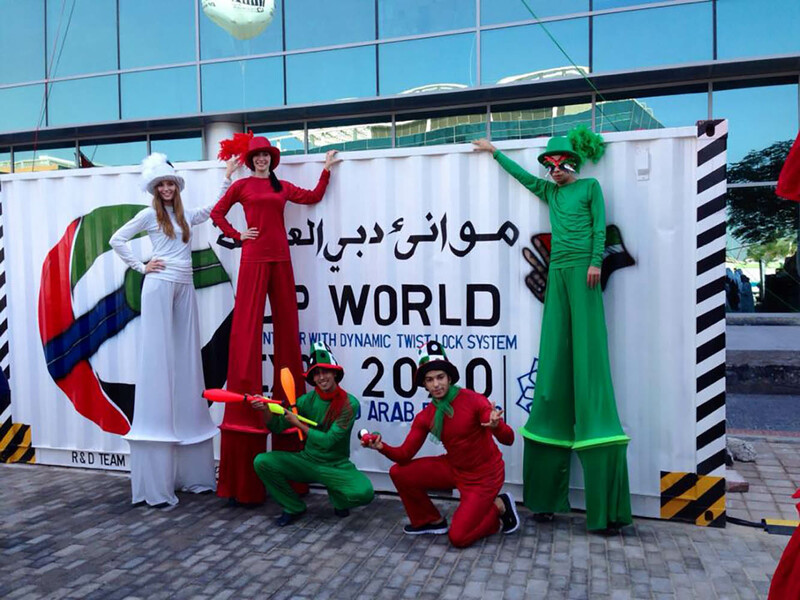 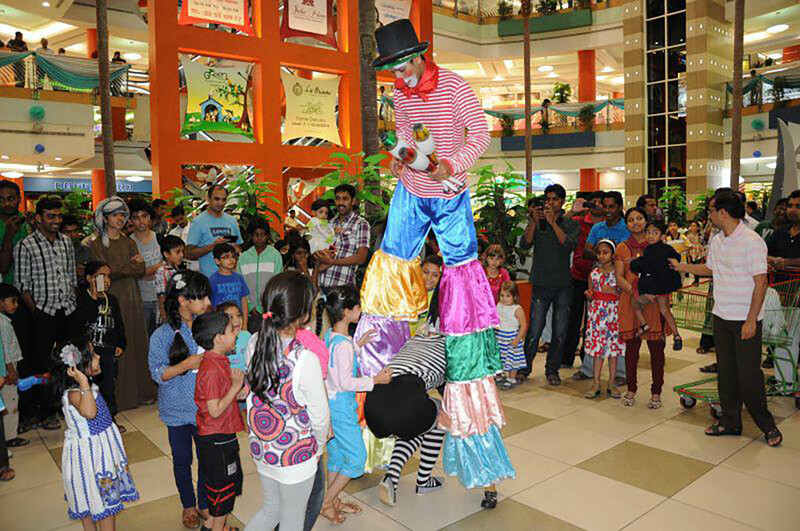 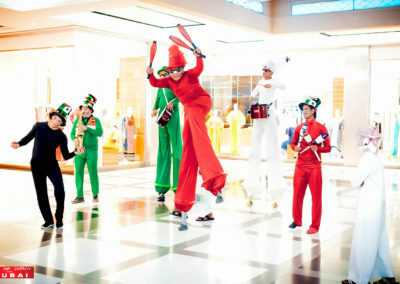 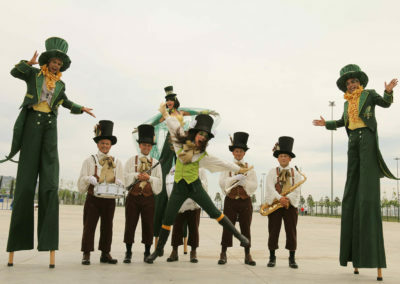 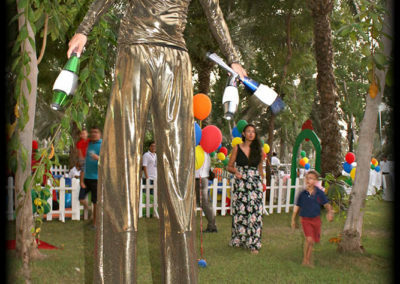 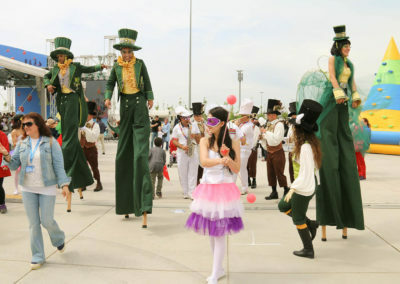 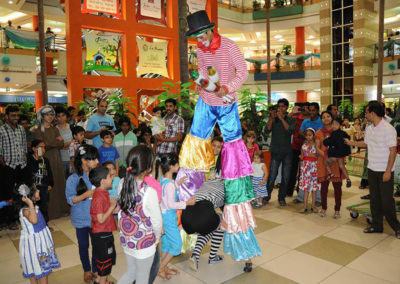 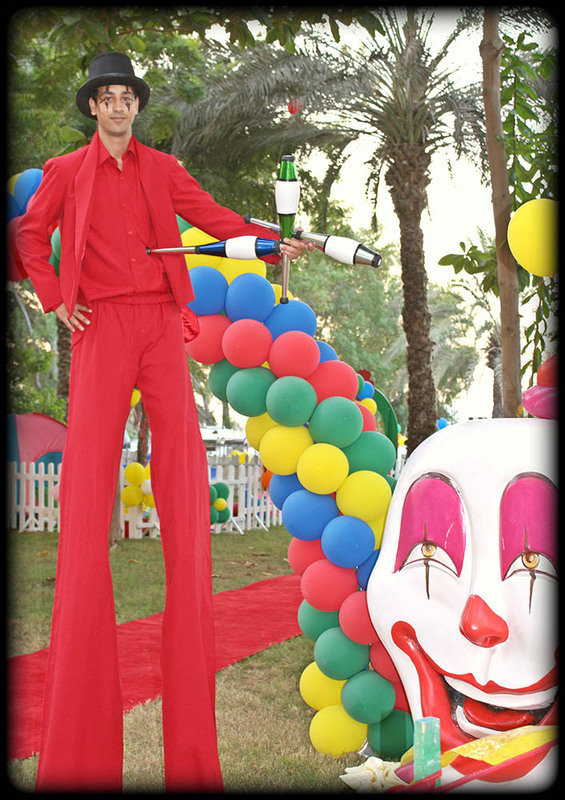 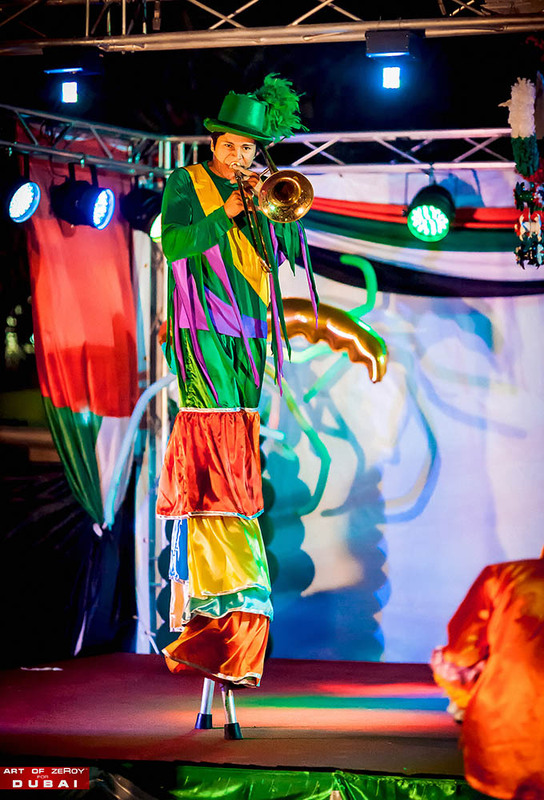 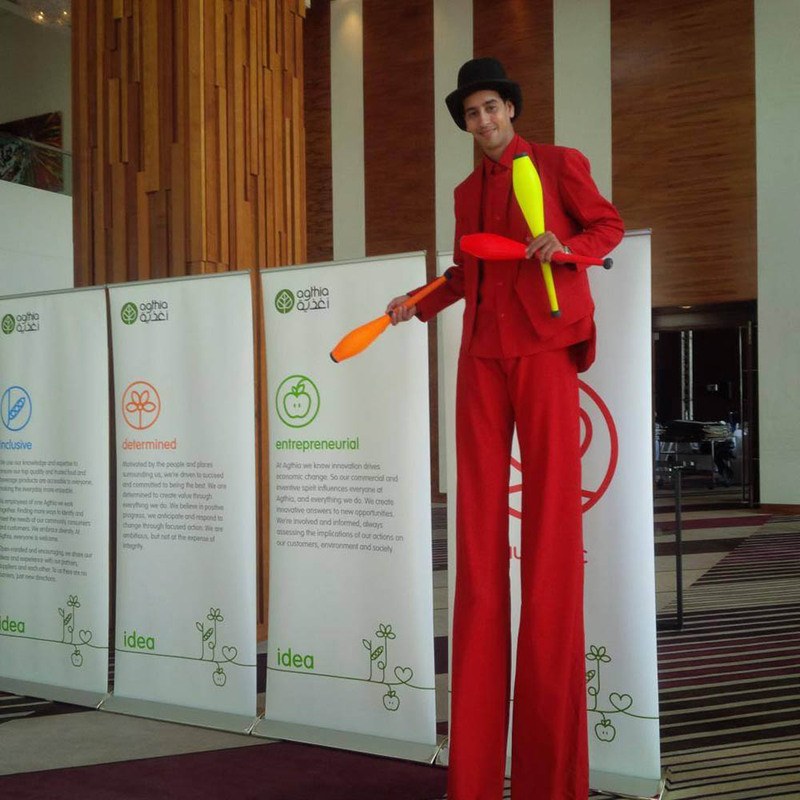 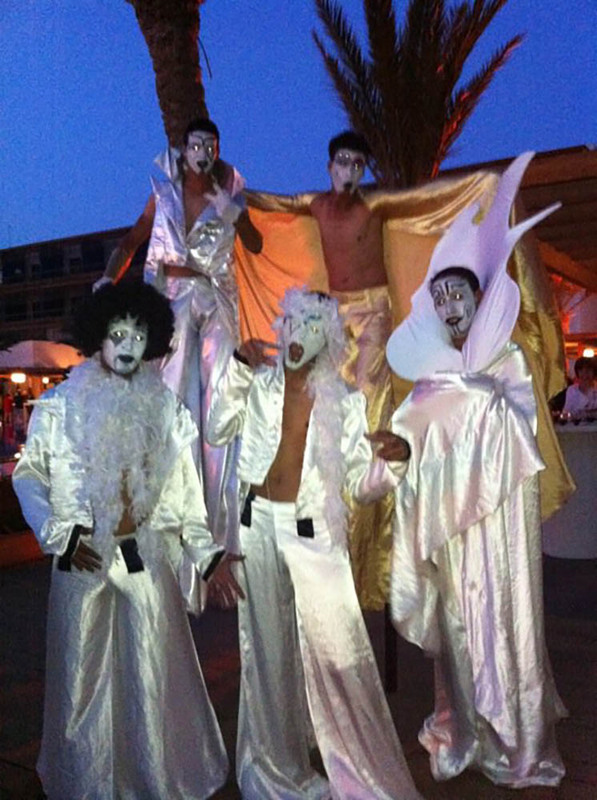 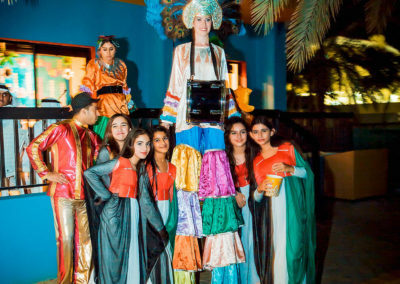 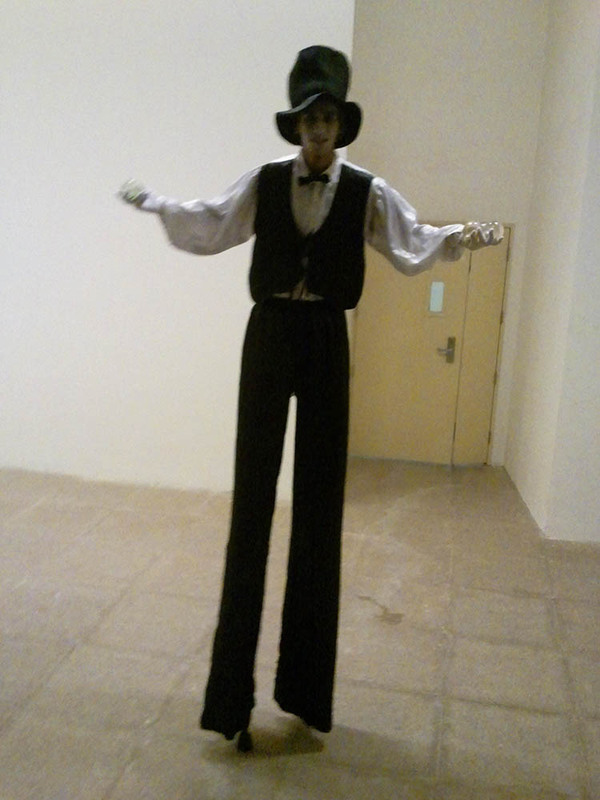 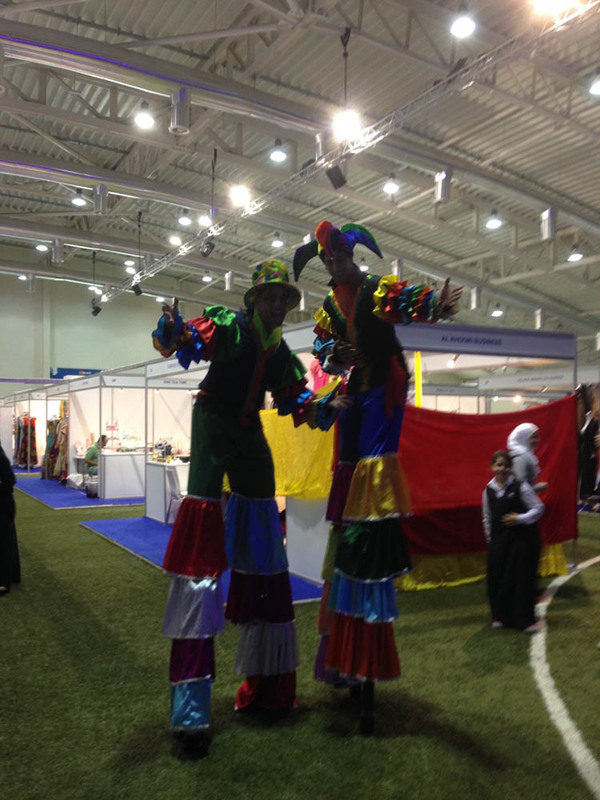 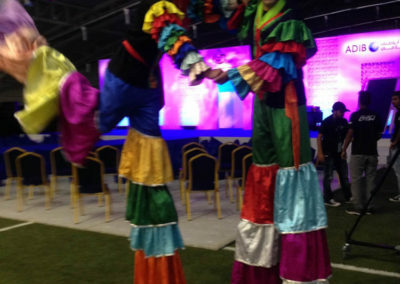 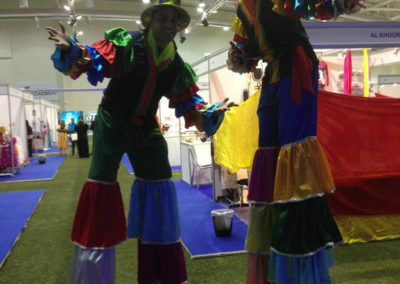 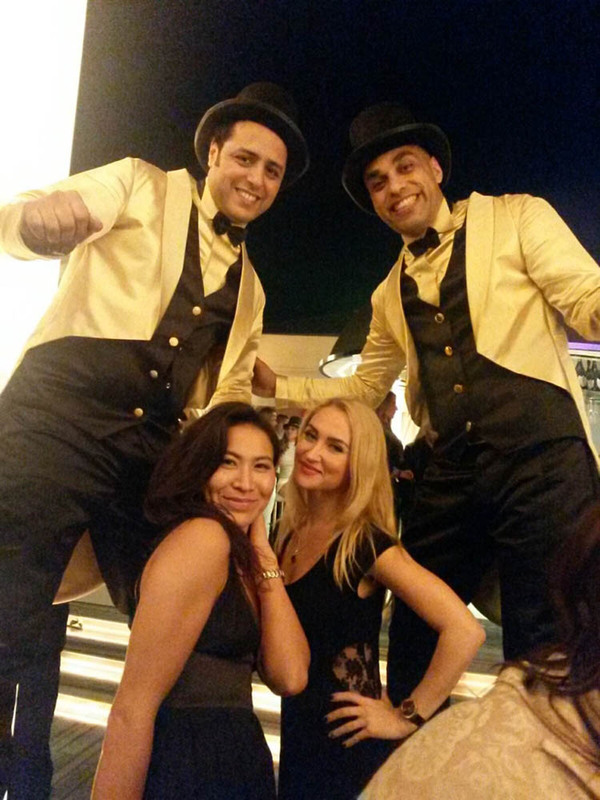 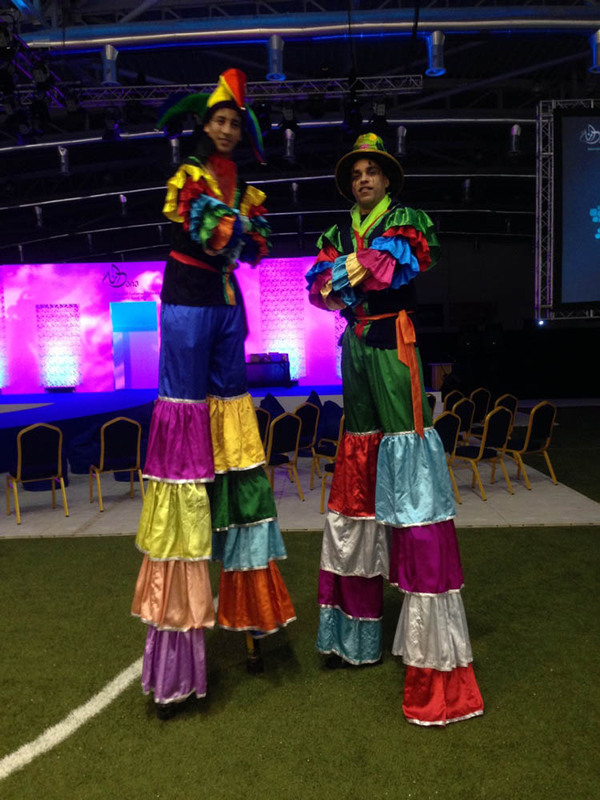 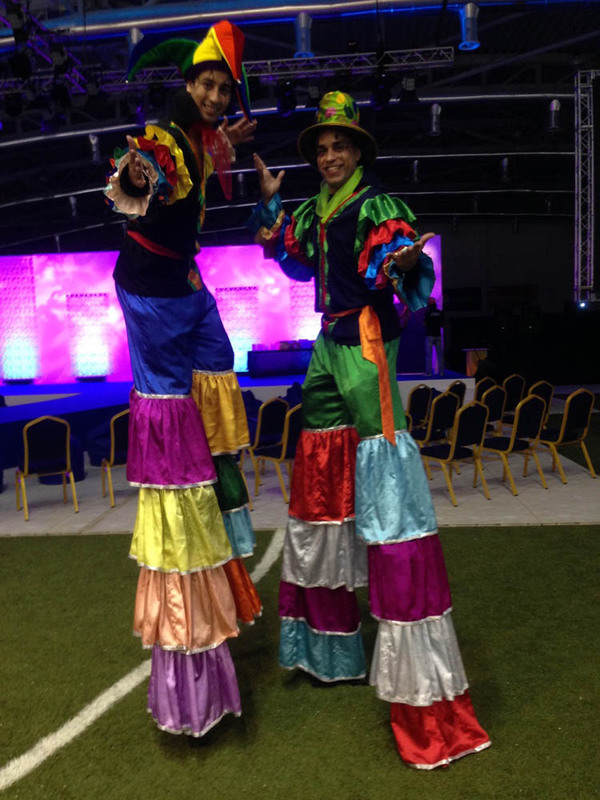 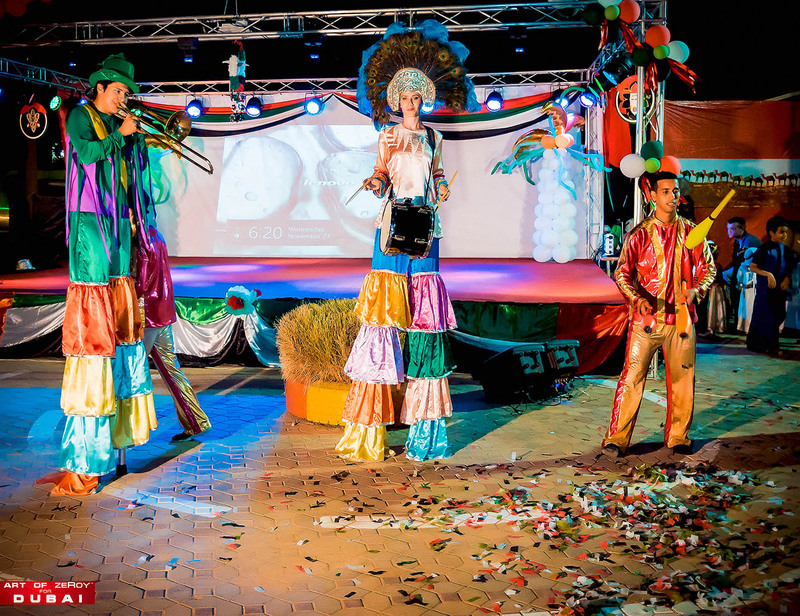 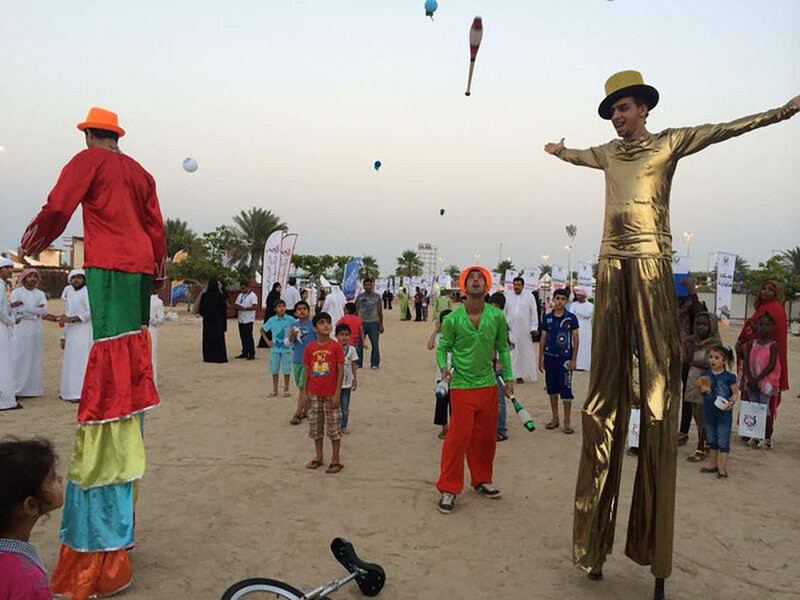 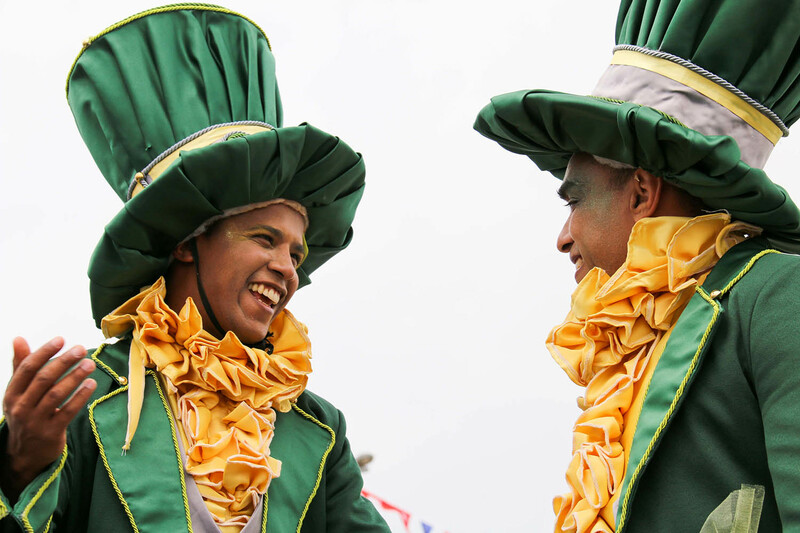 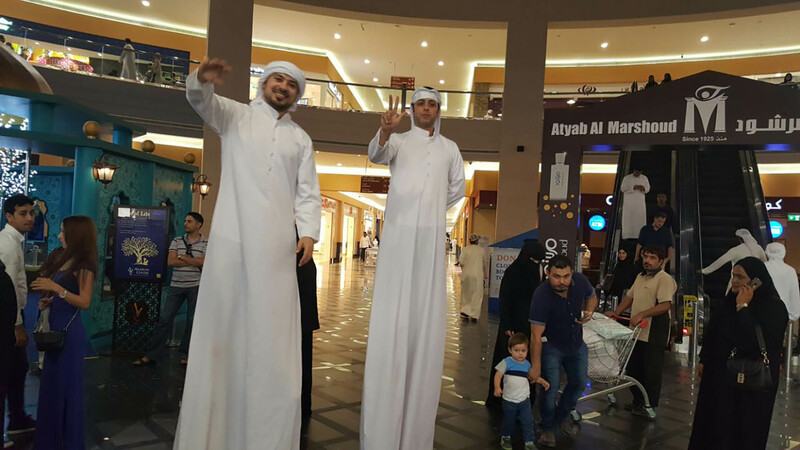 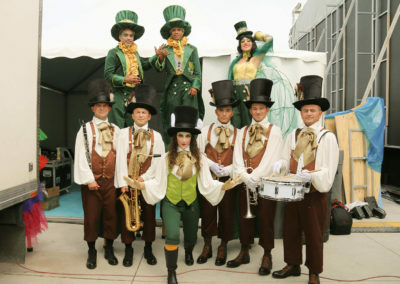 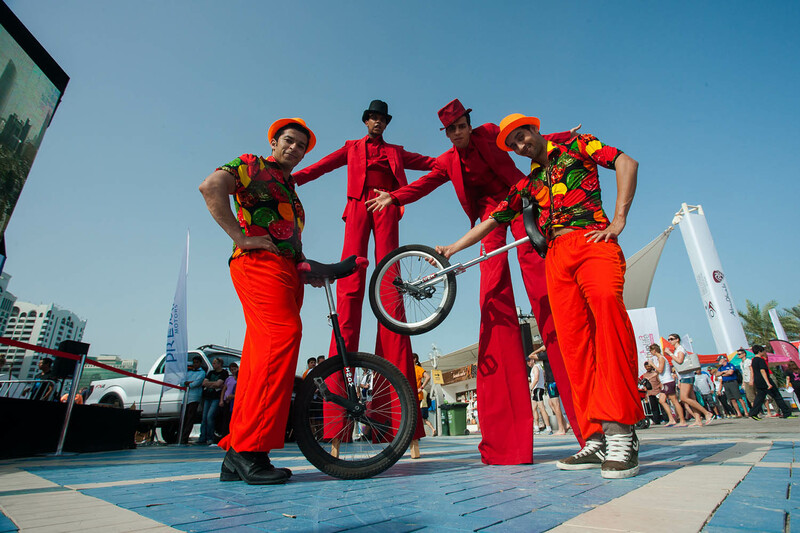 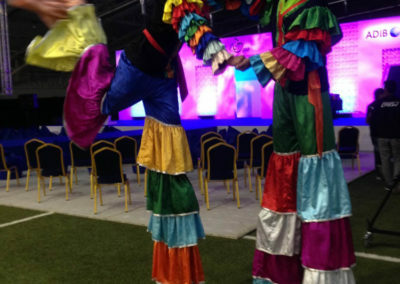 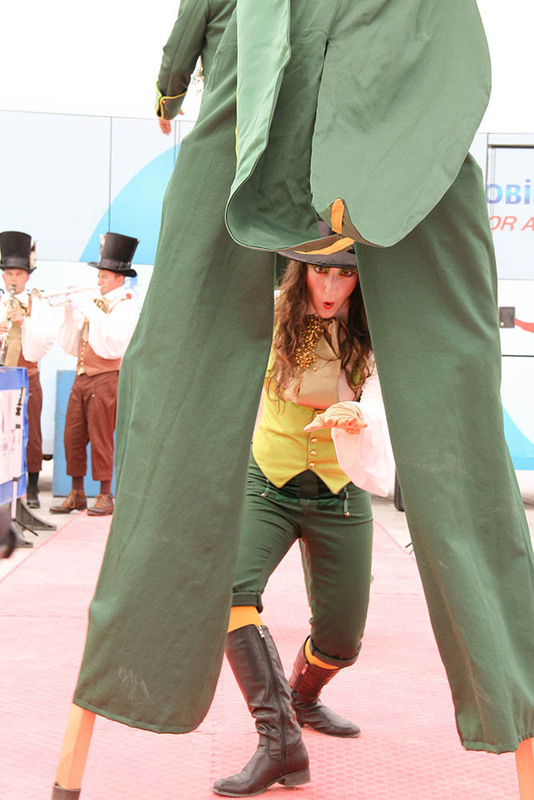 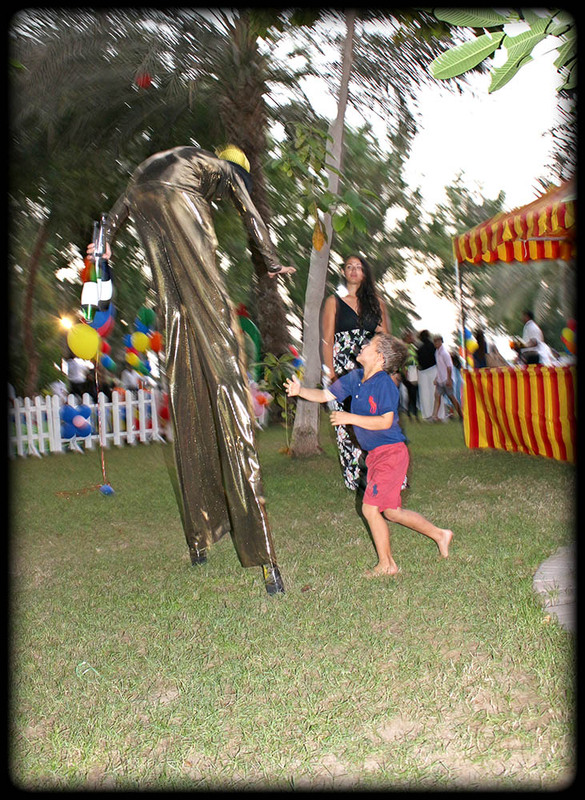 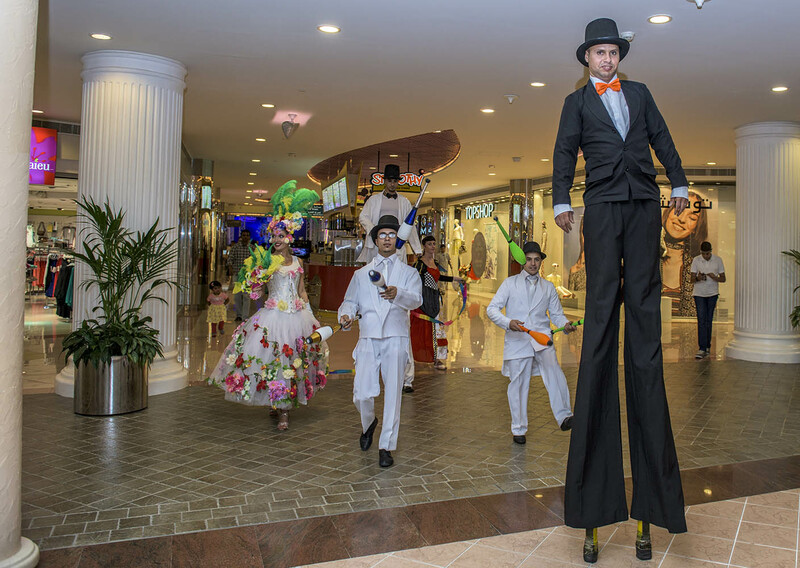 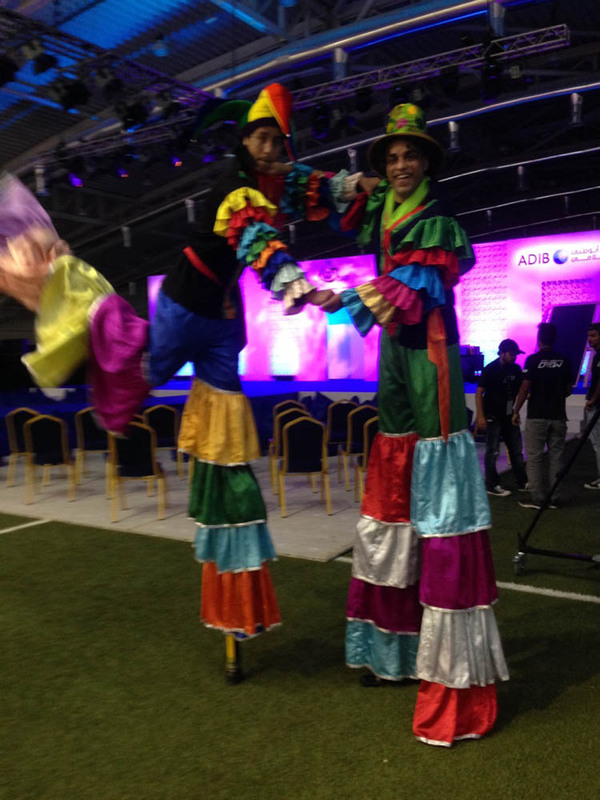 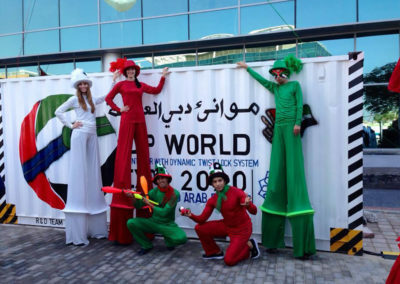 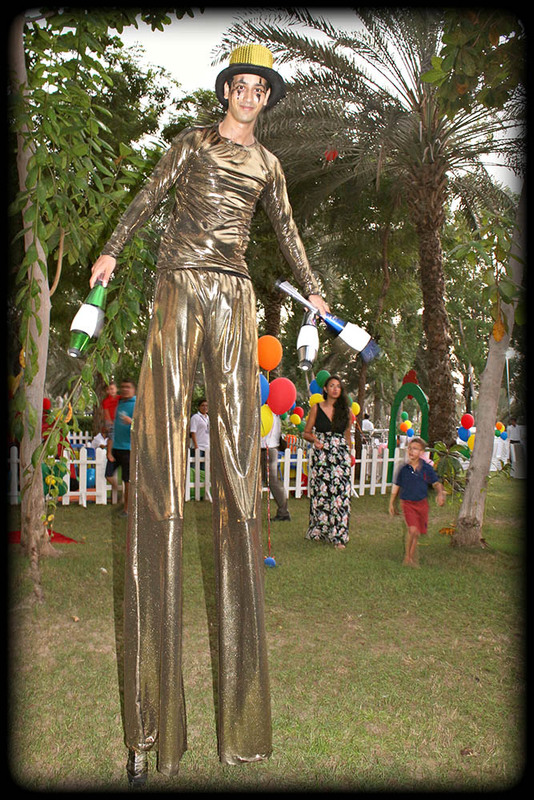 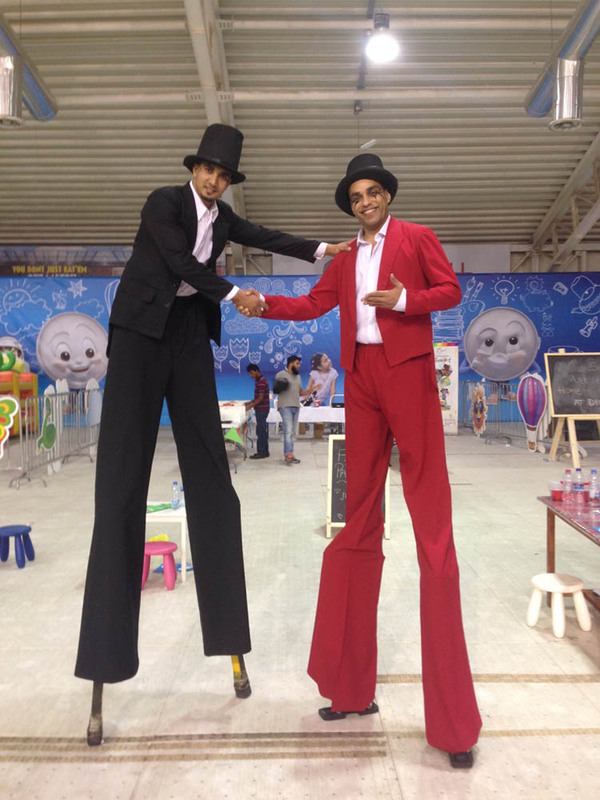 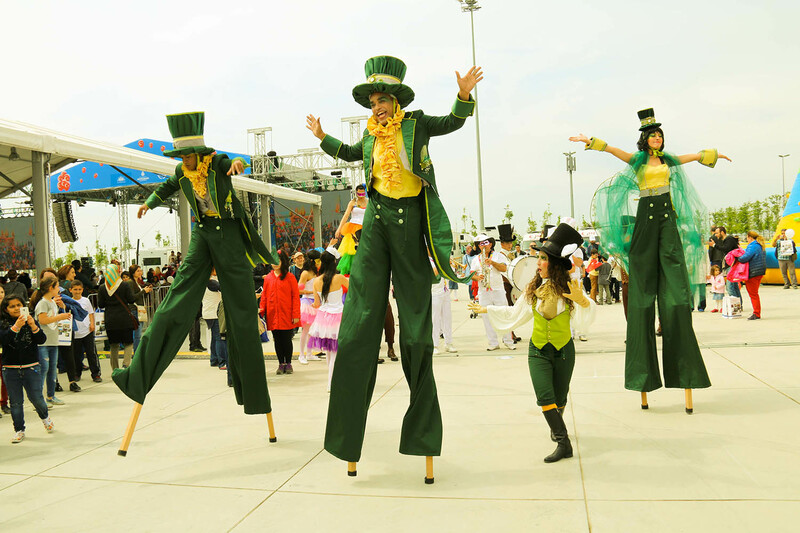 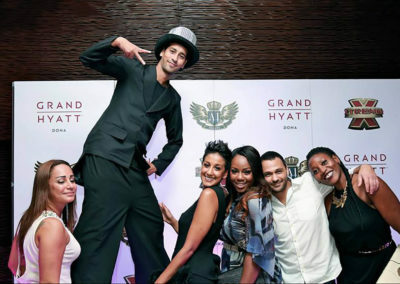 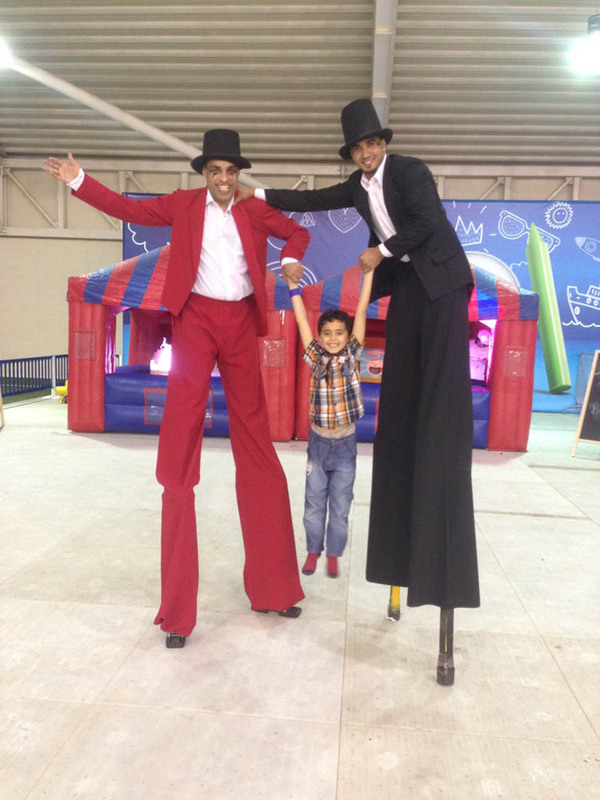 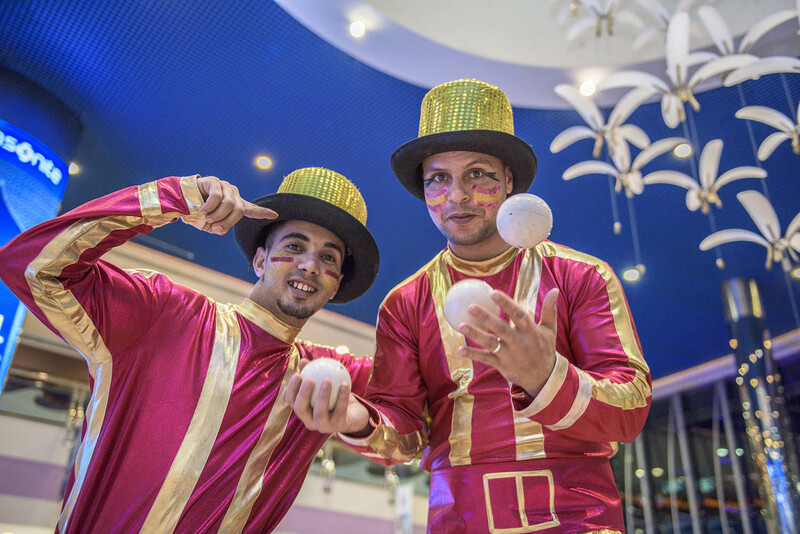 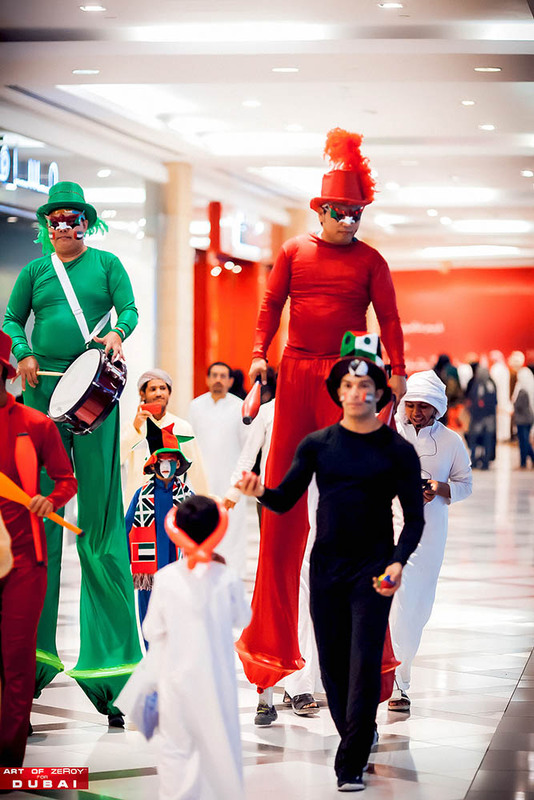 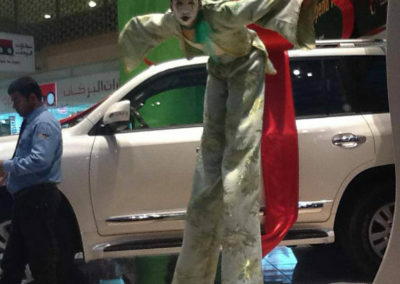 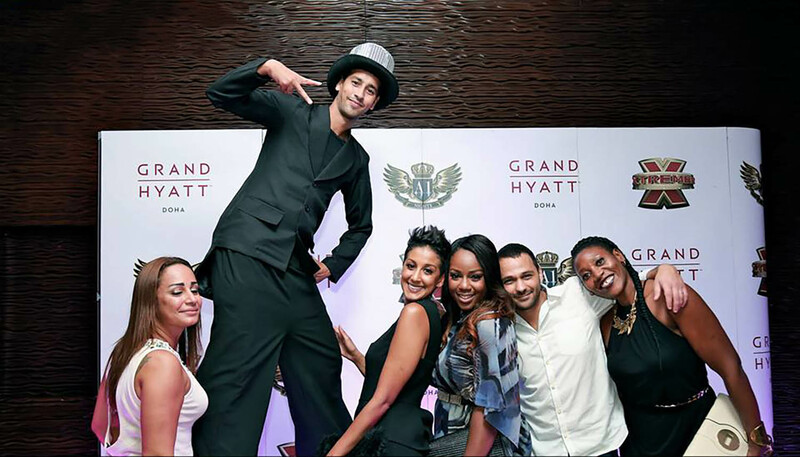 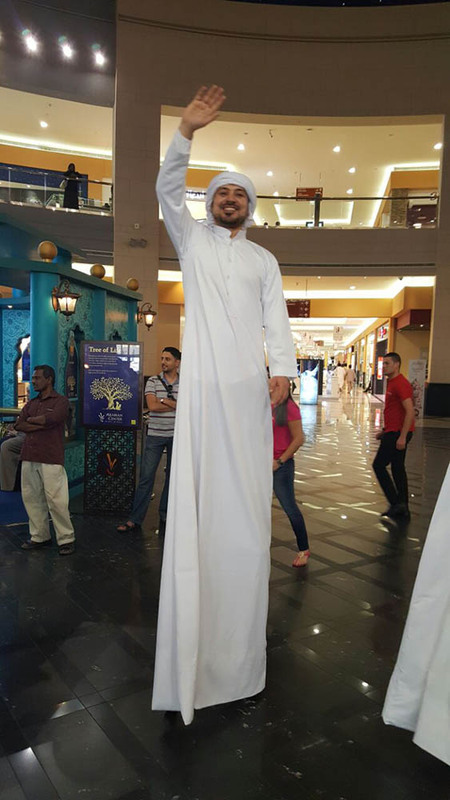 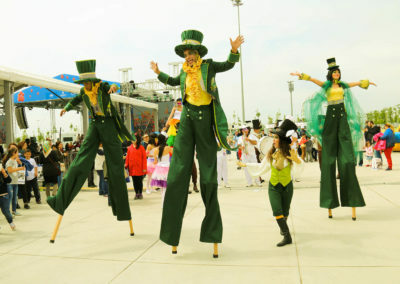 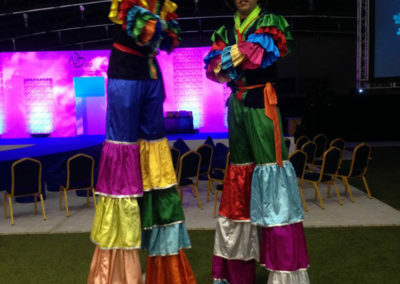 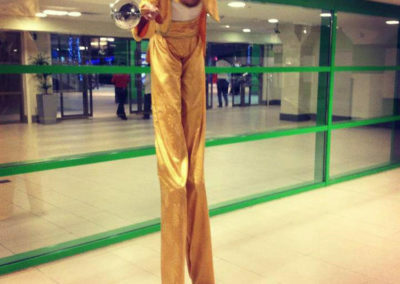 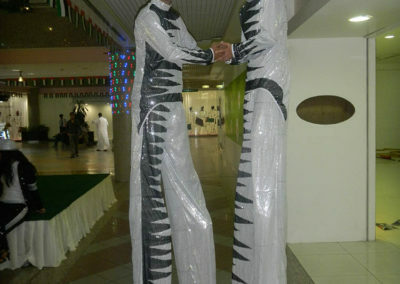 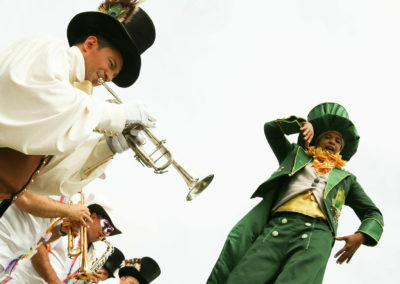 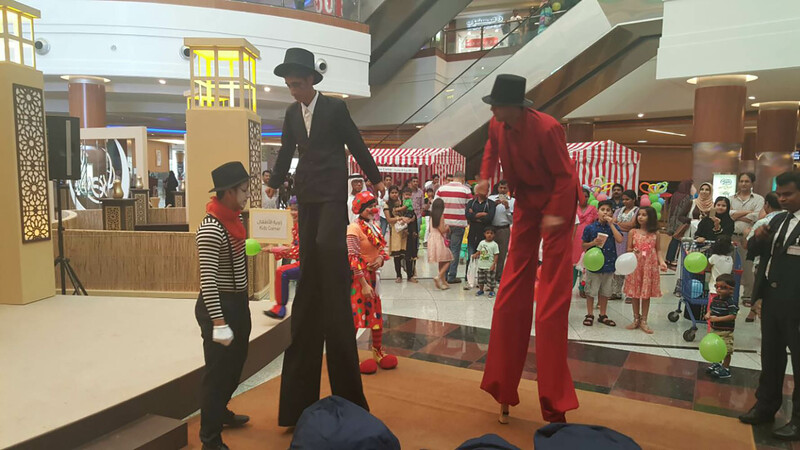 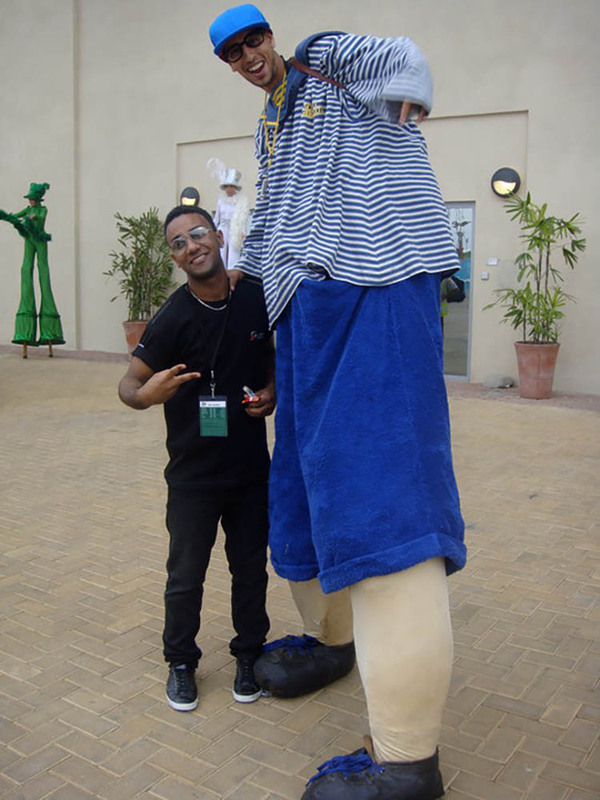 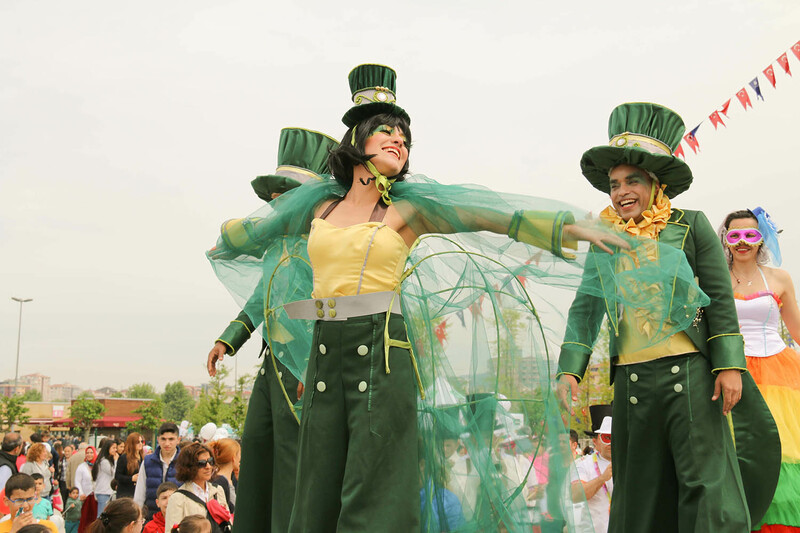 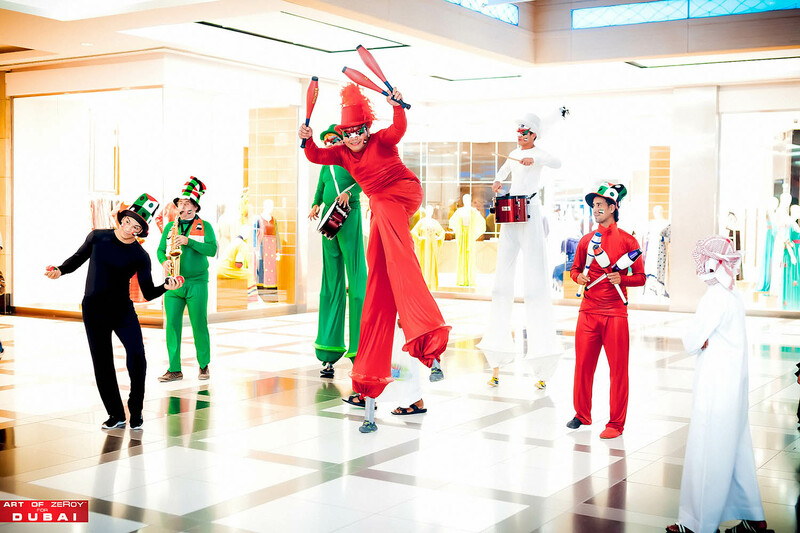 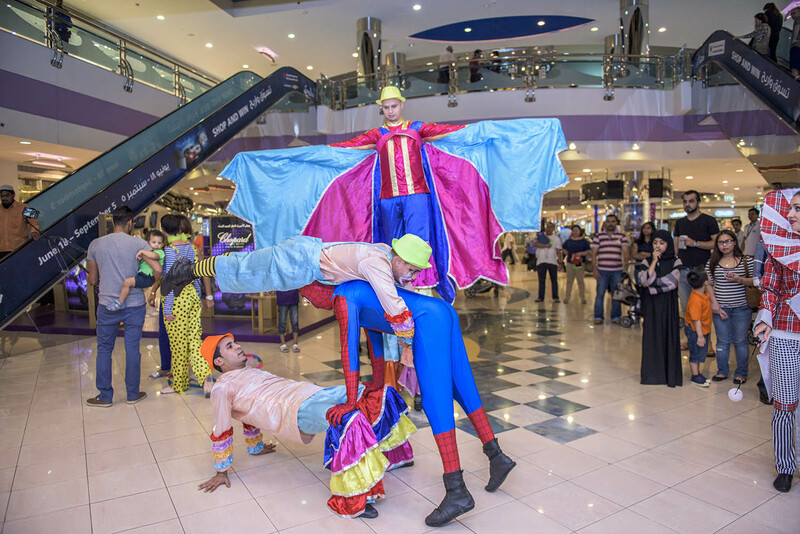 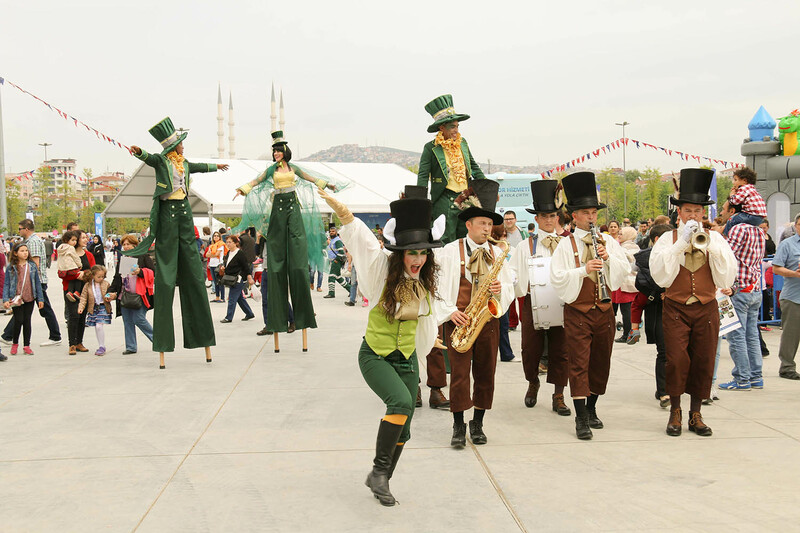 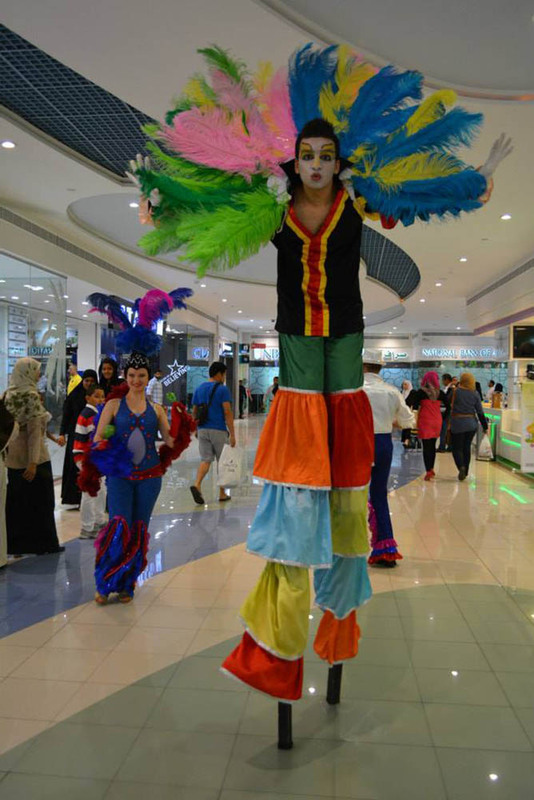 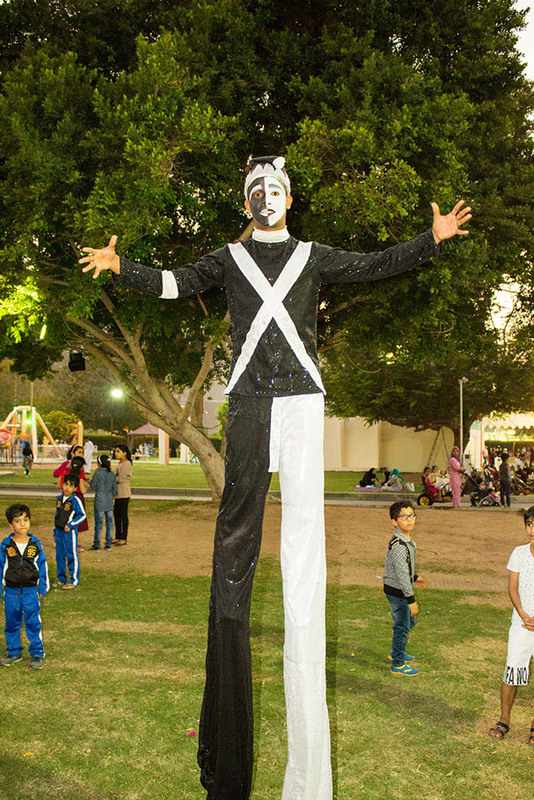 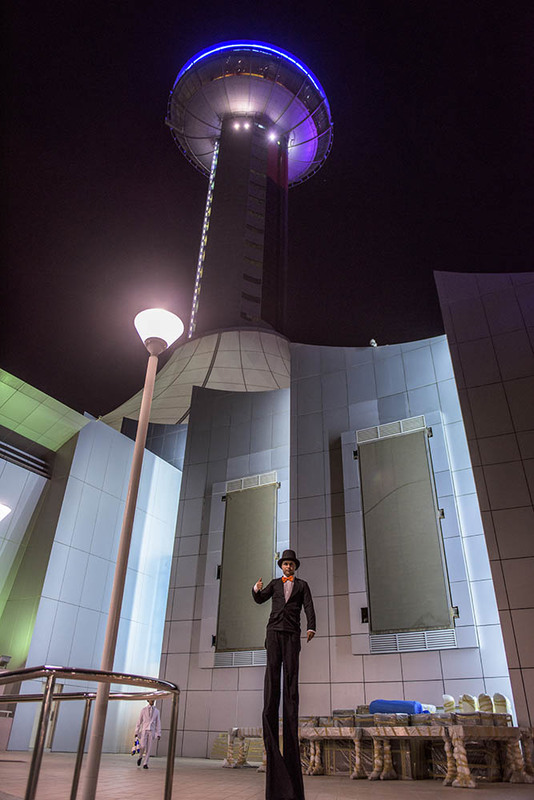 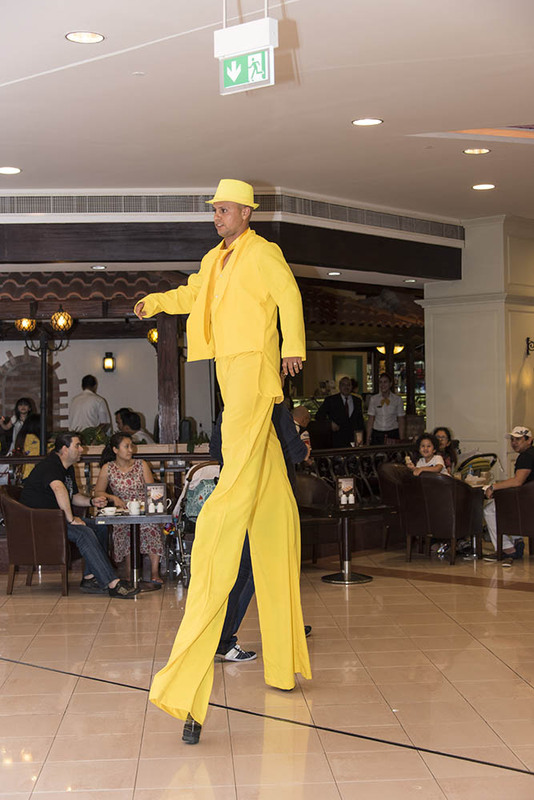 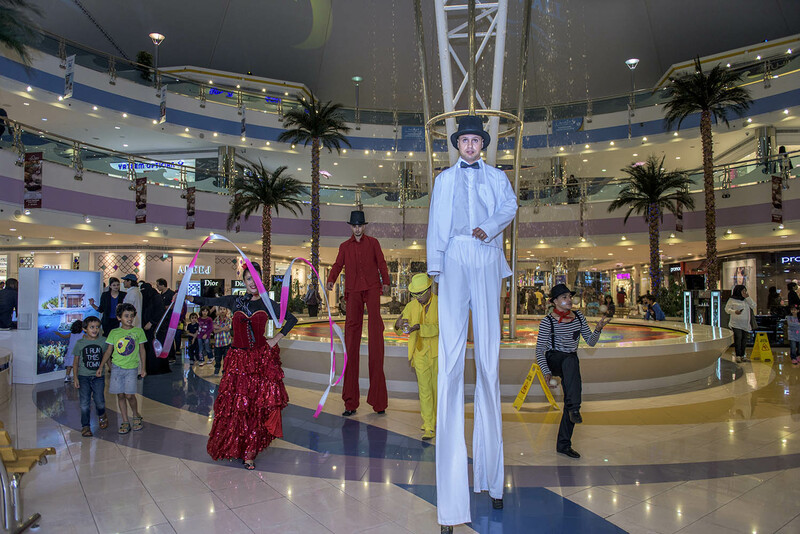 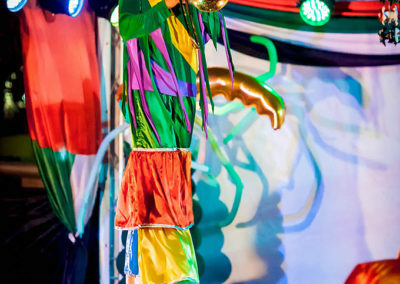 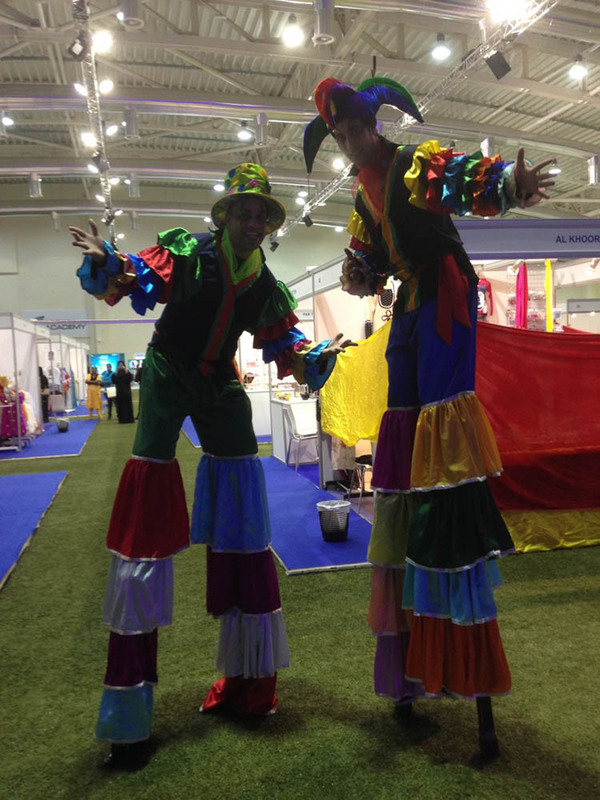 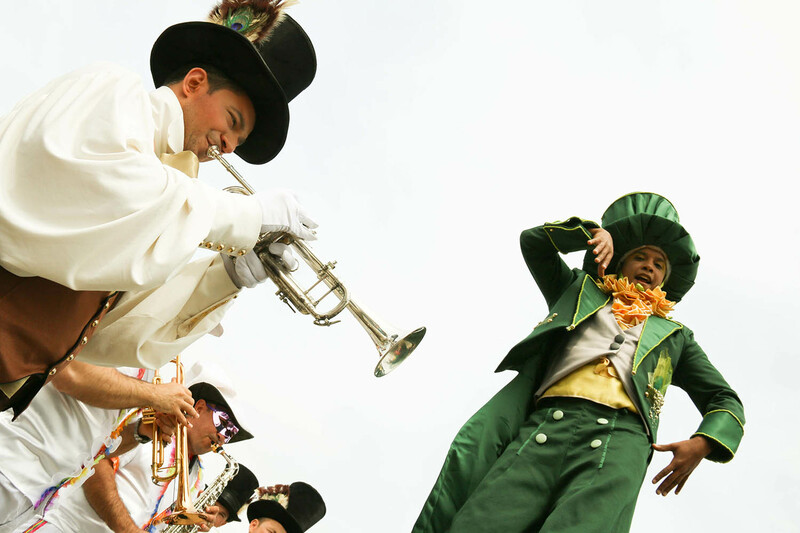 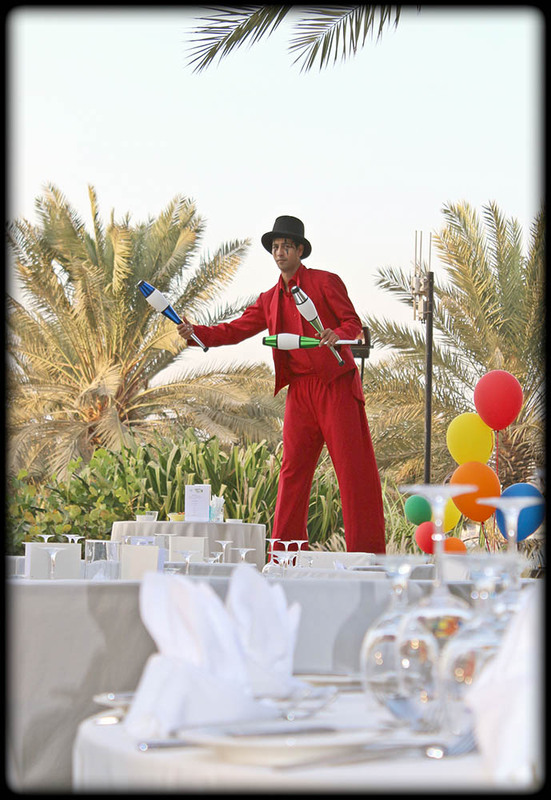 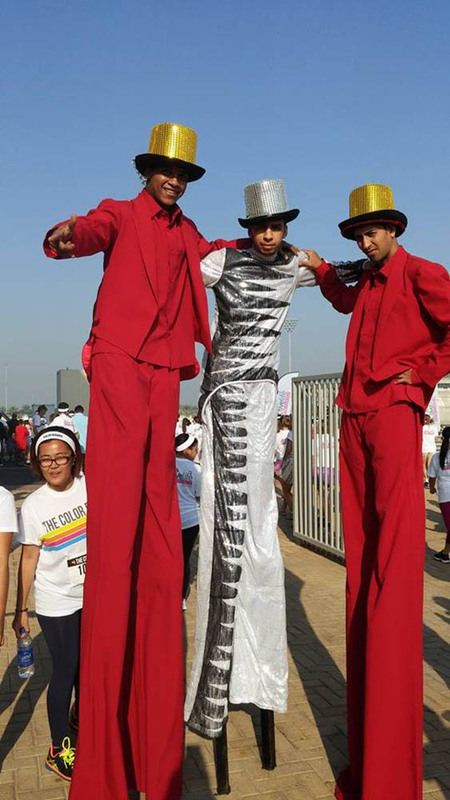 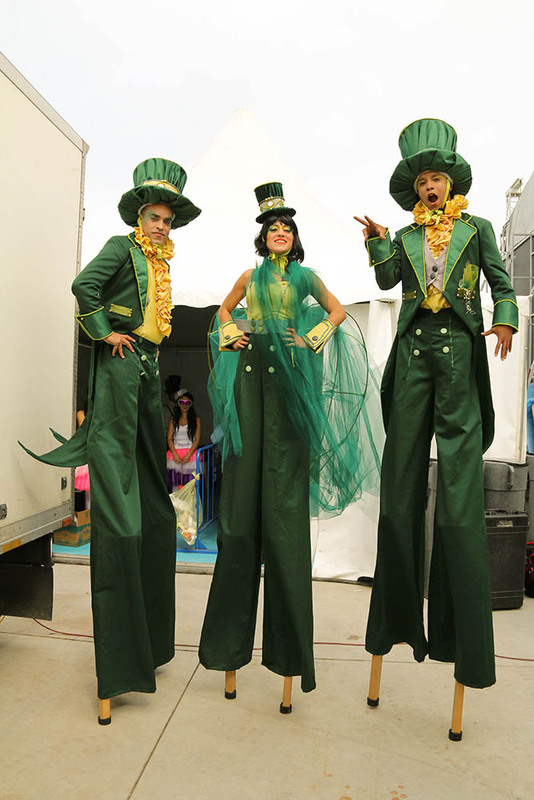 Stilts are poles, posts or pillars used to allow a person or structure to stand at a height above the ground. 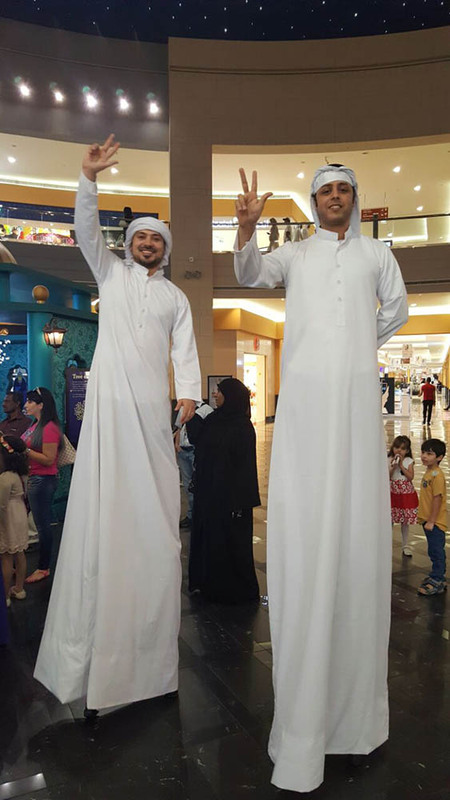 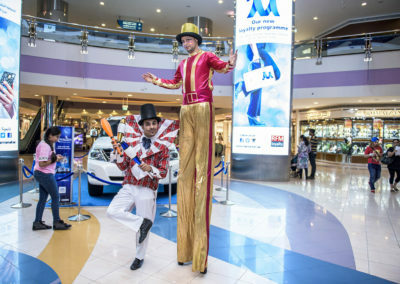 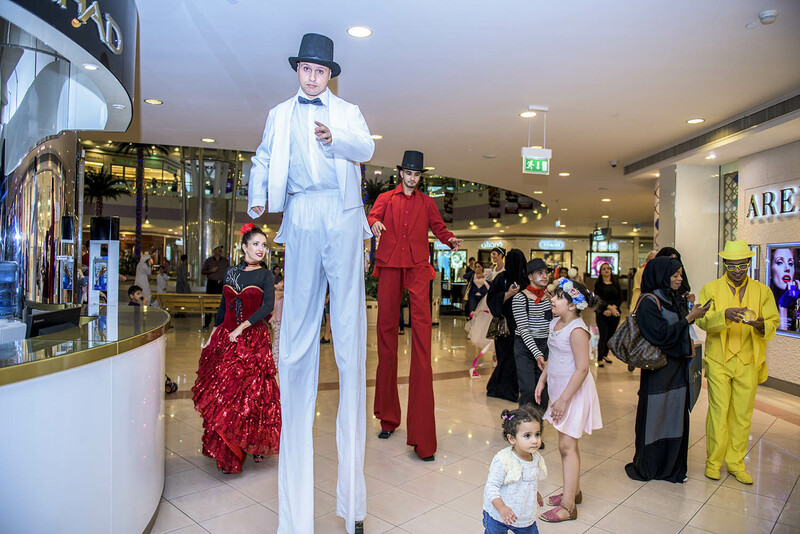 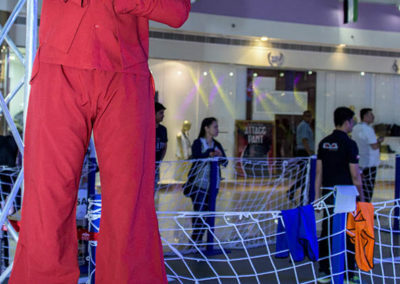 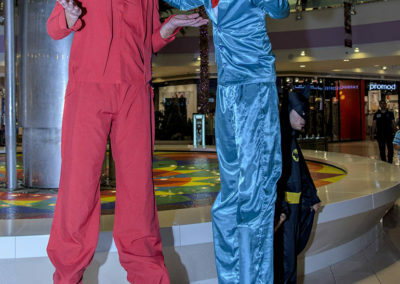 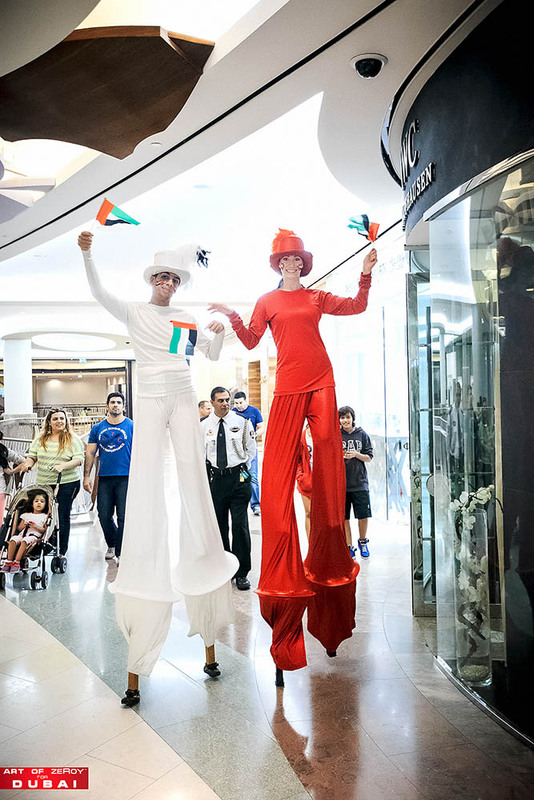 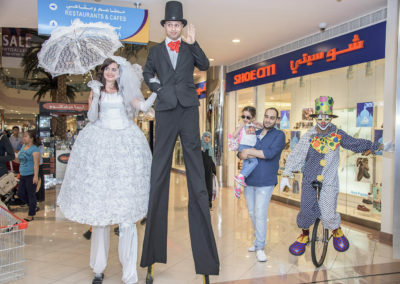 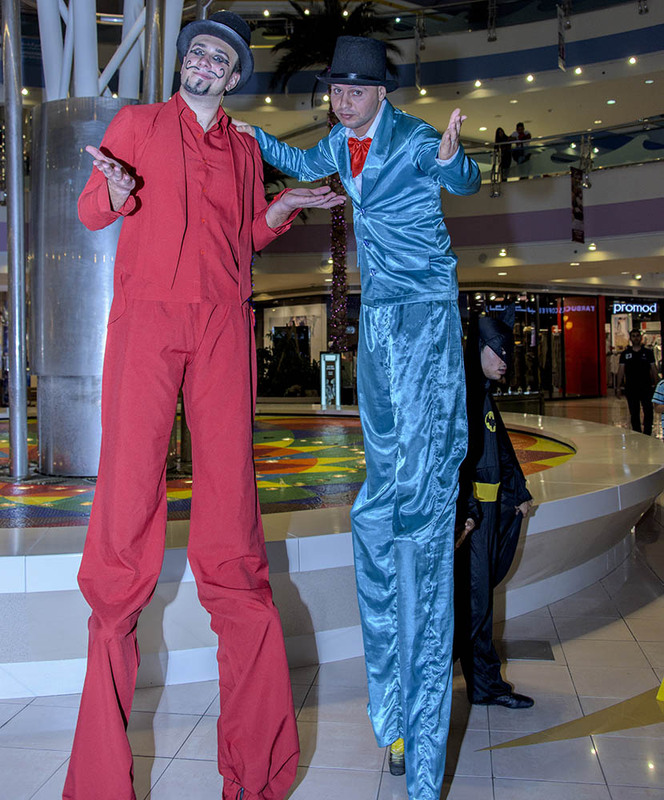 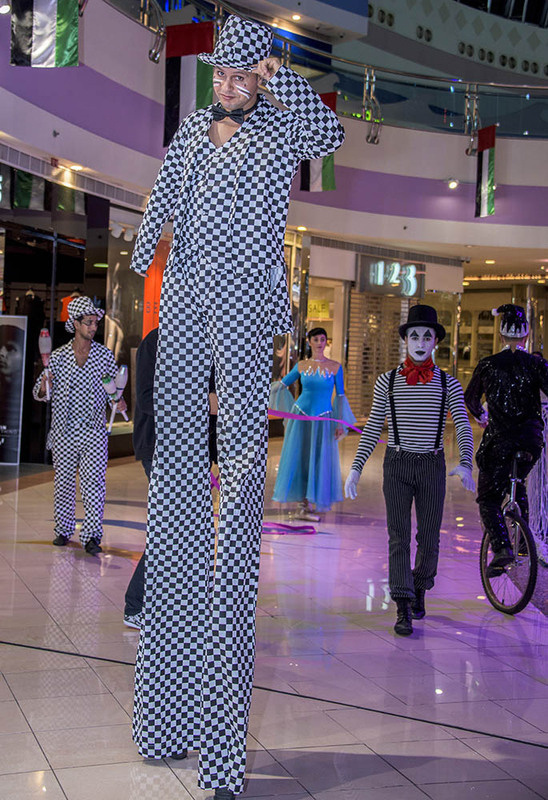 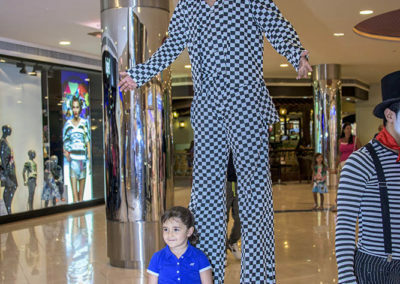 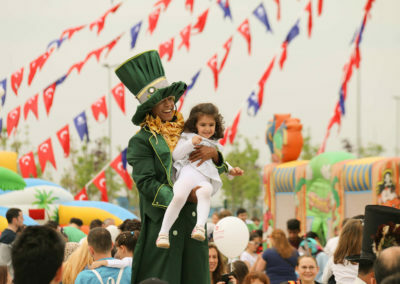 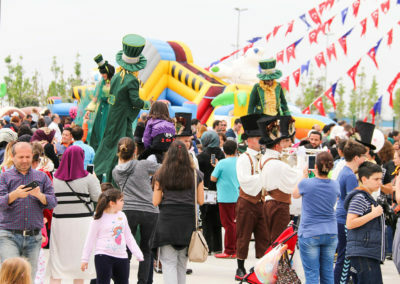 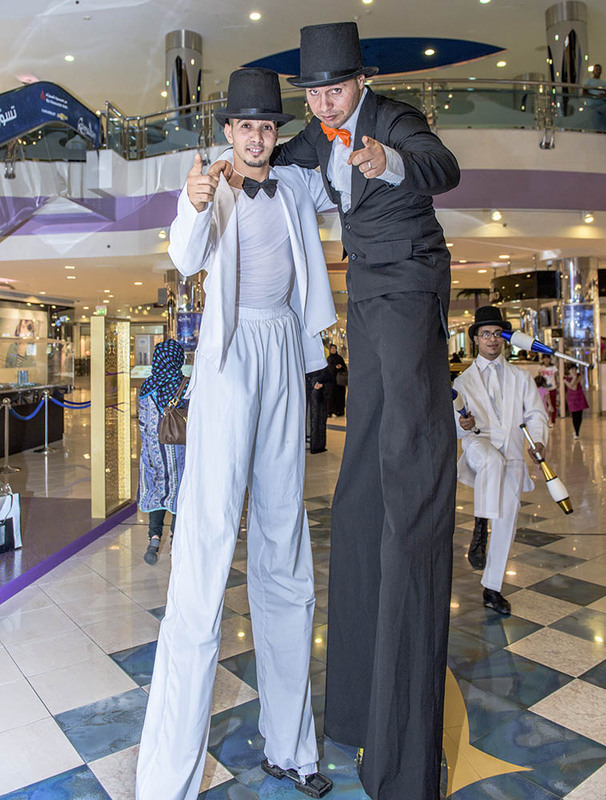 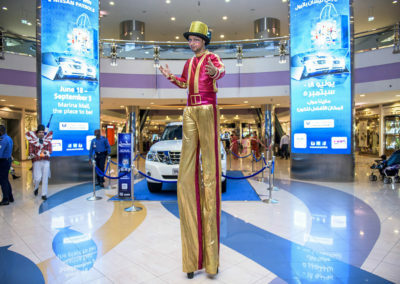 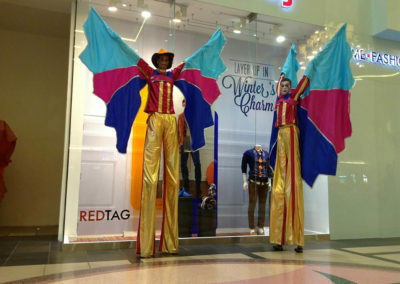 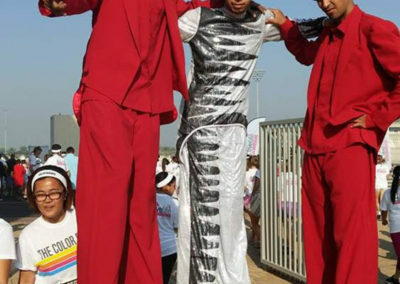 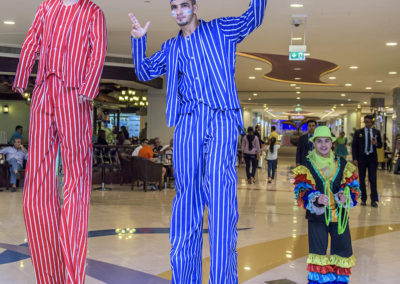 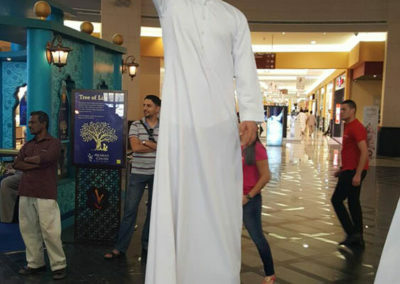 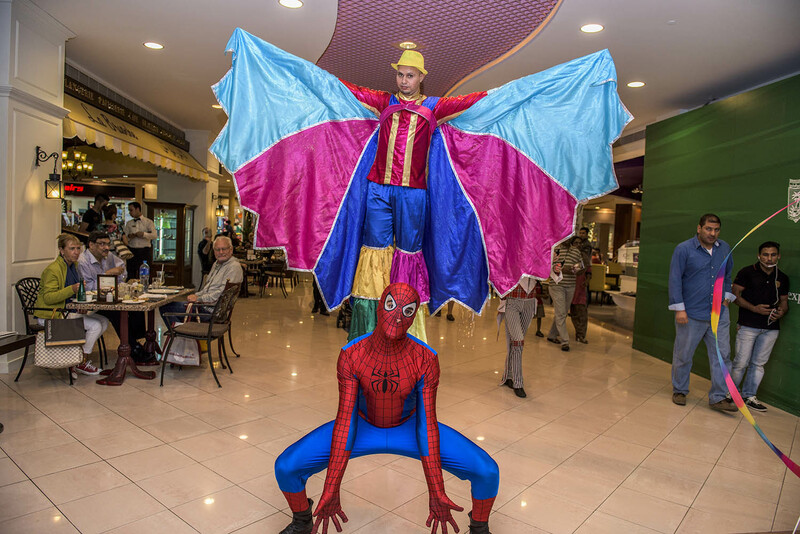 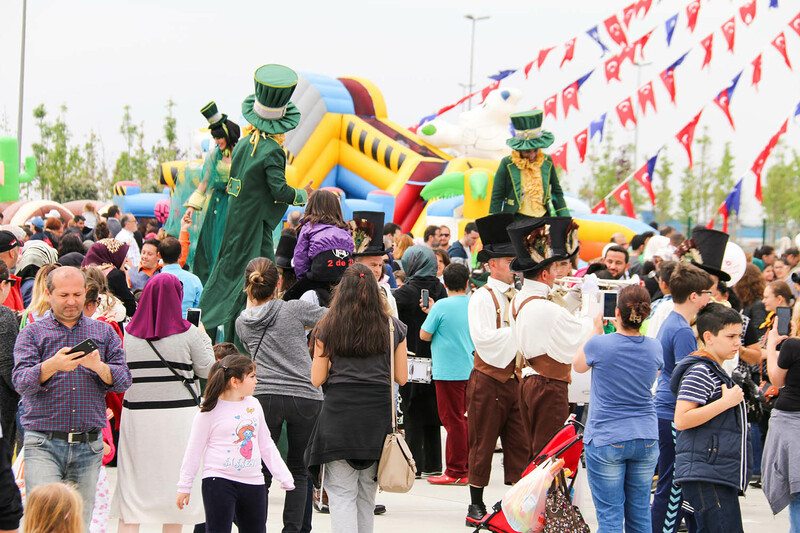 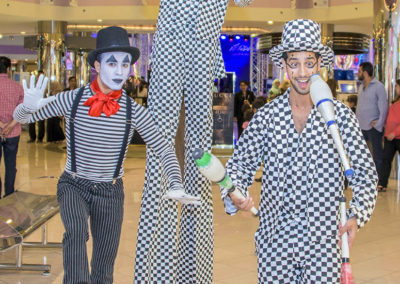 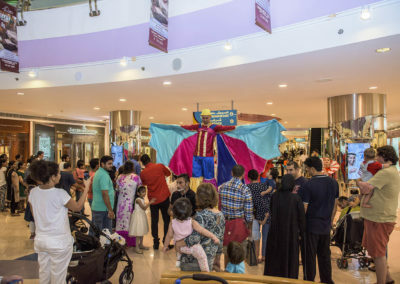 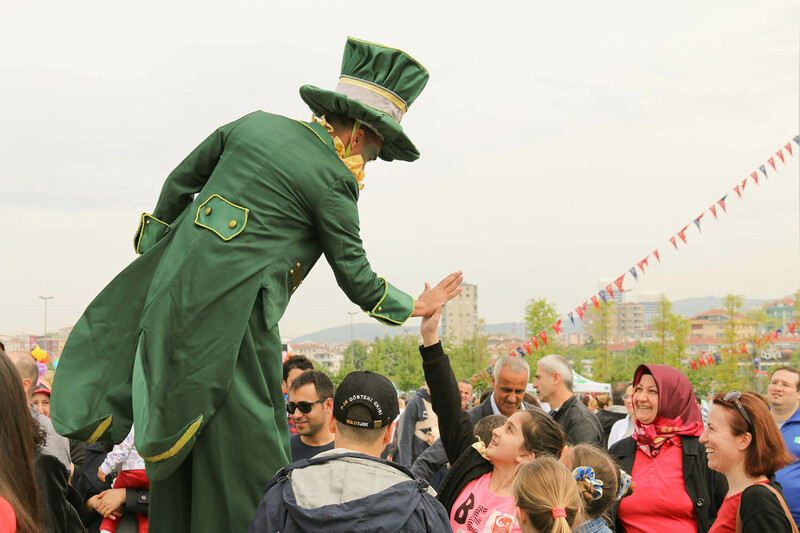 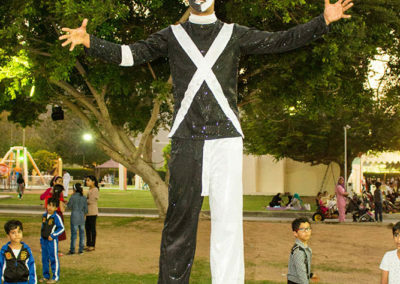 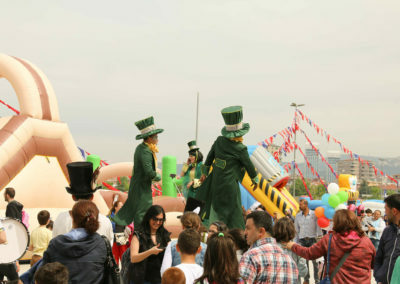 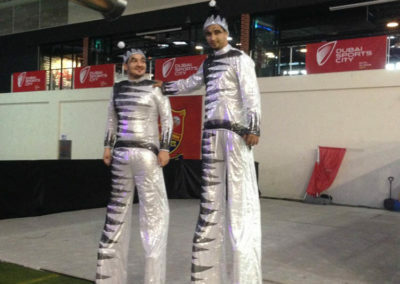 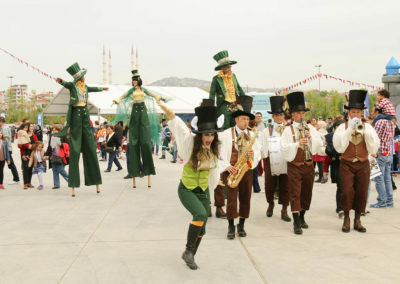 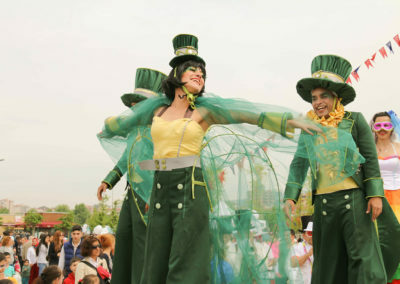 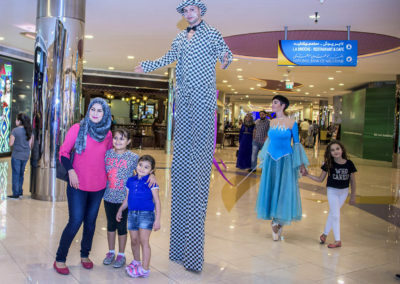 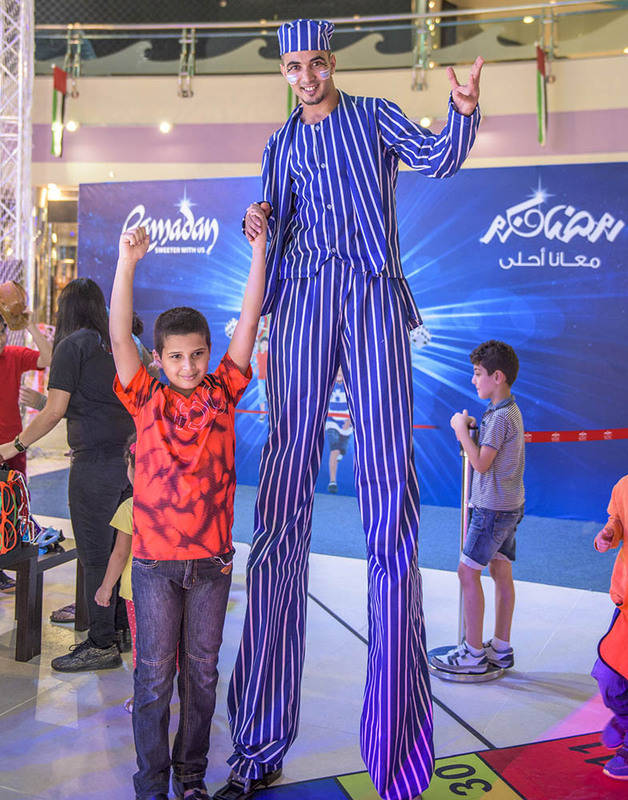 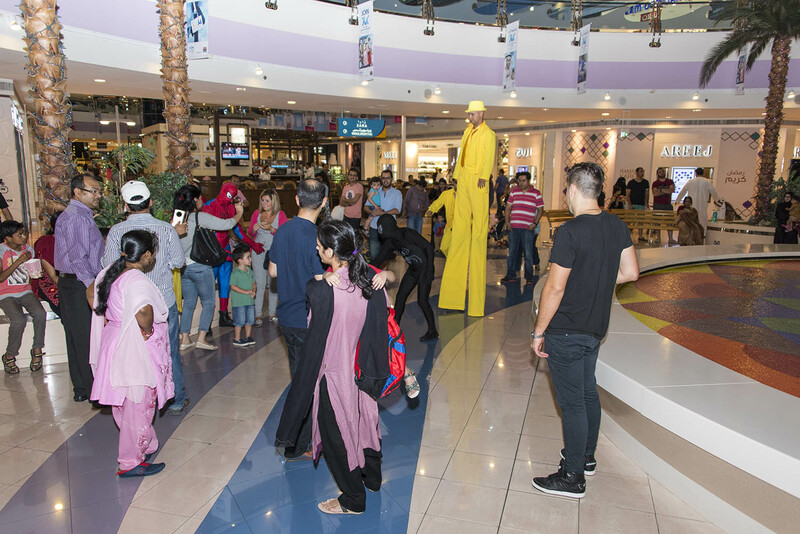 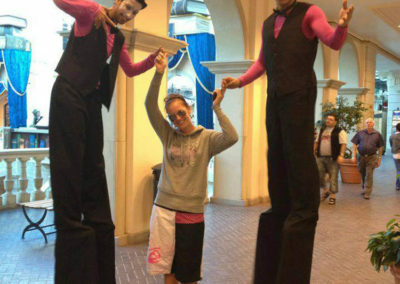 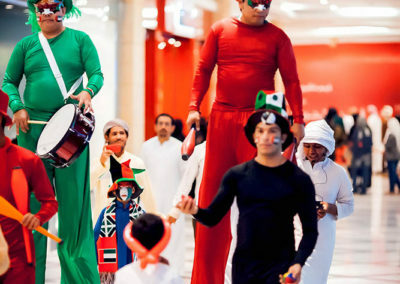 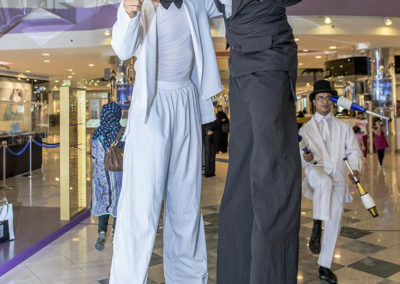 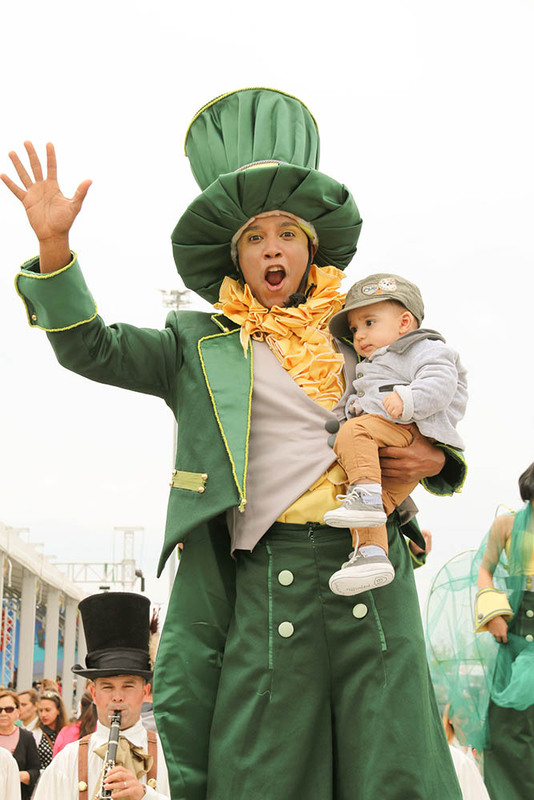 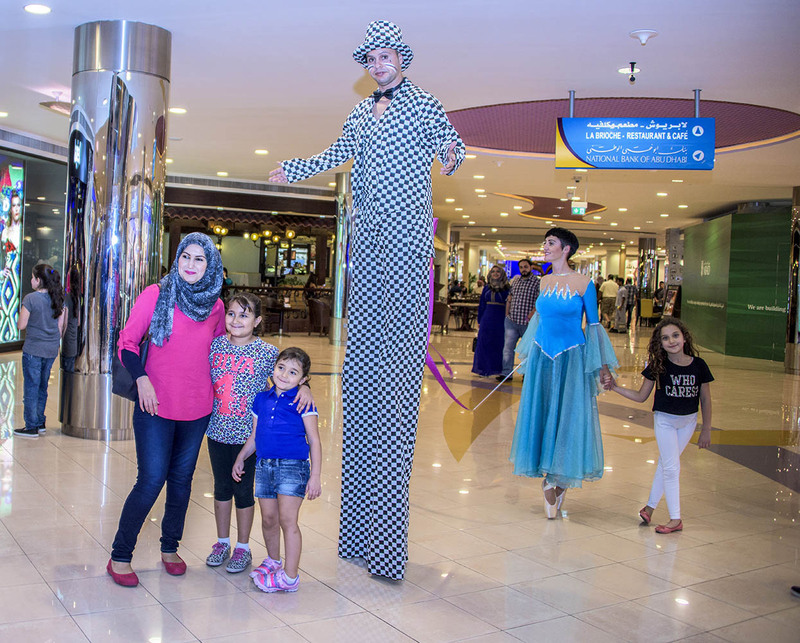 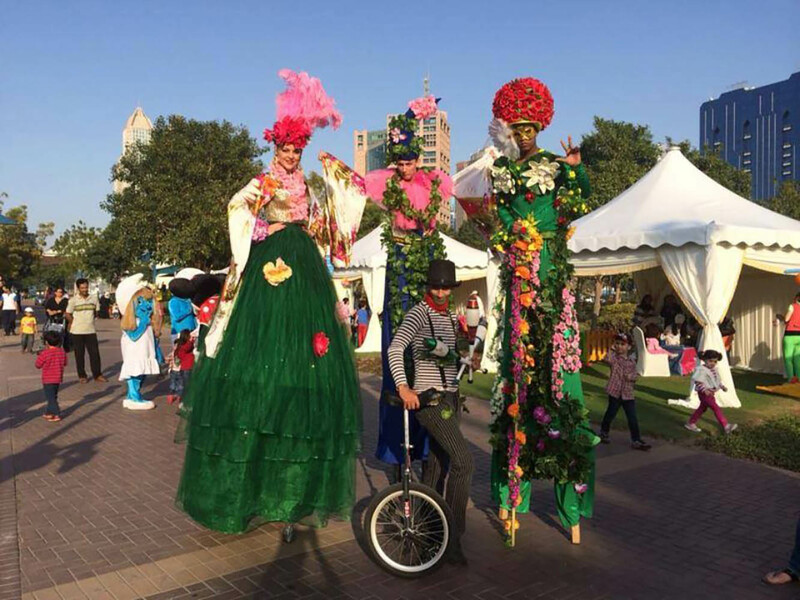 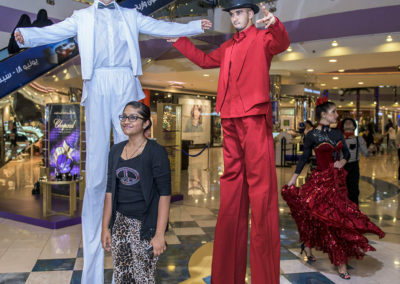 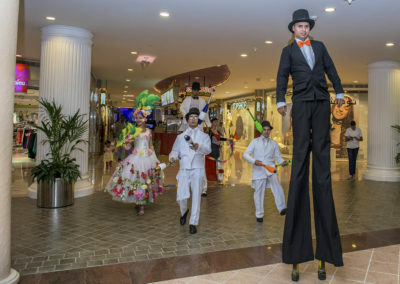 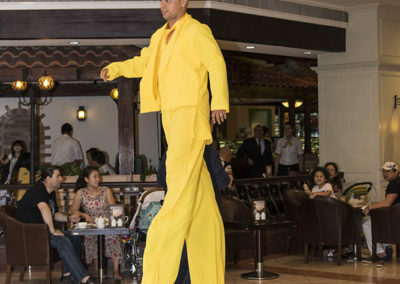 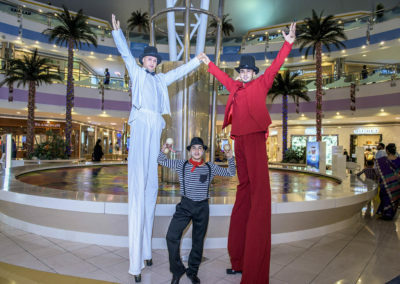 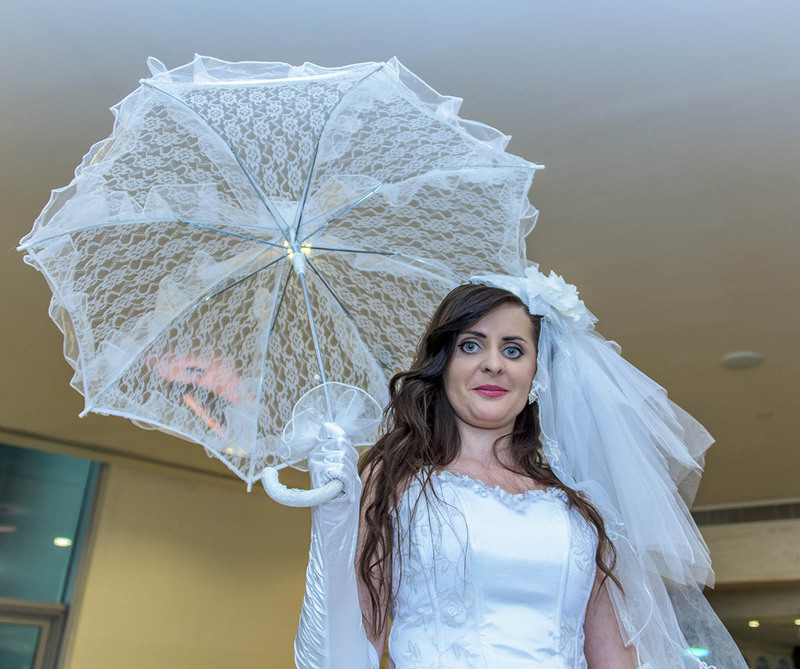 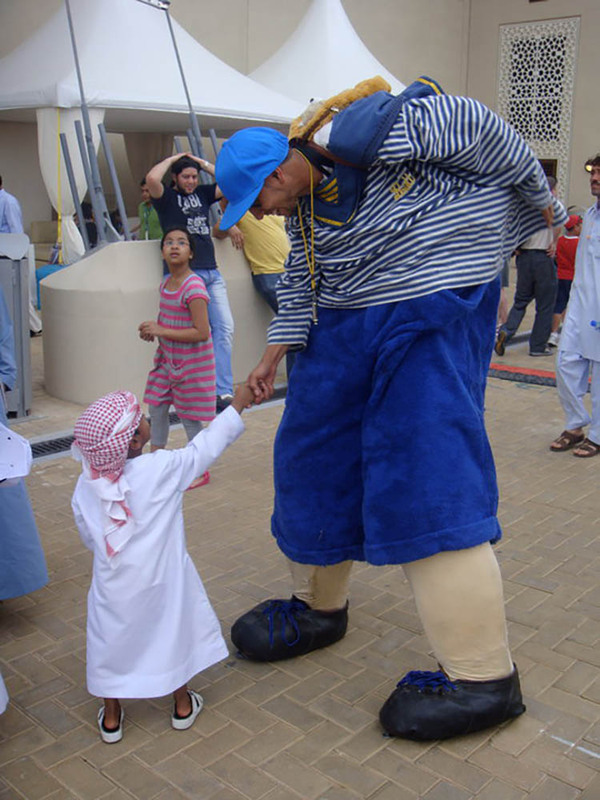 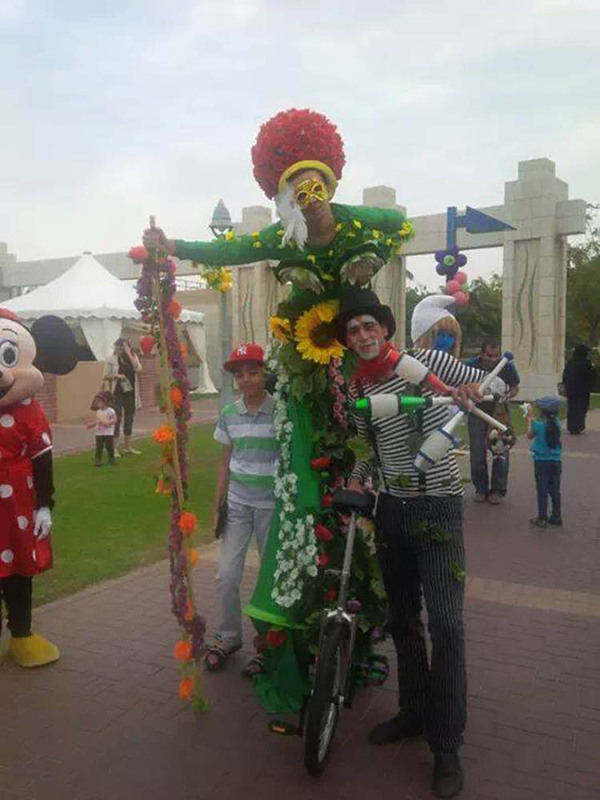 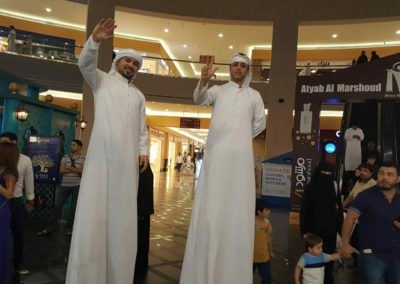 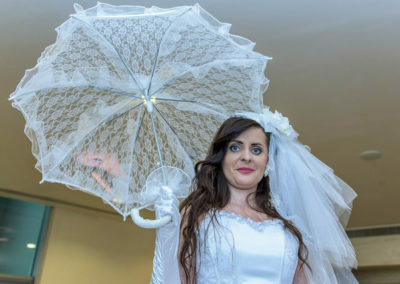 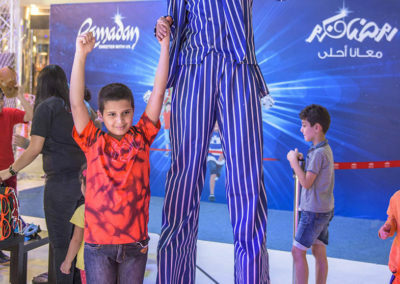 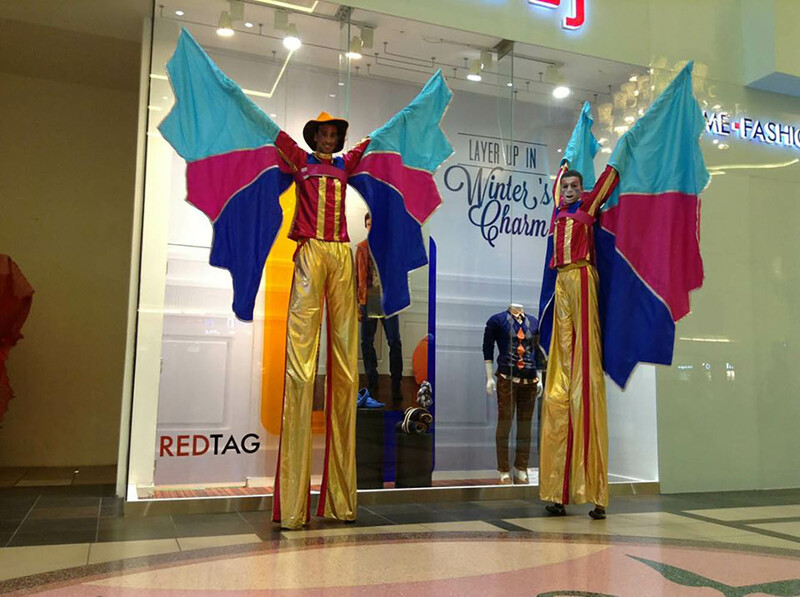 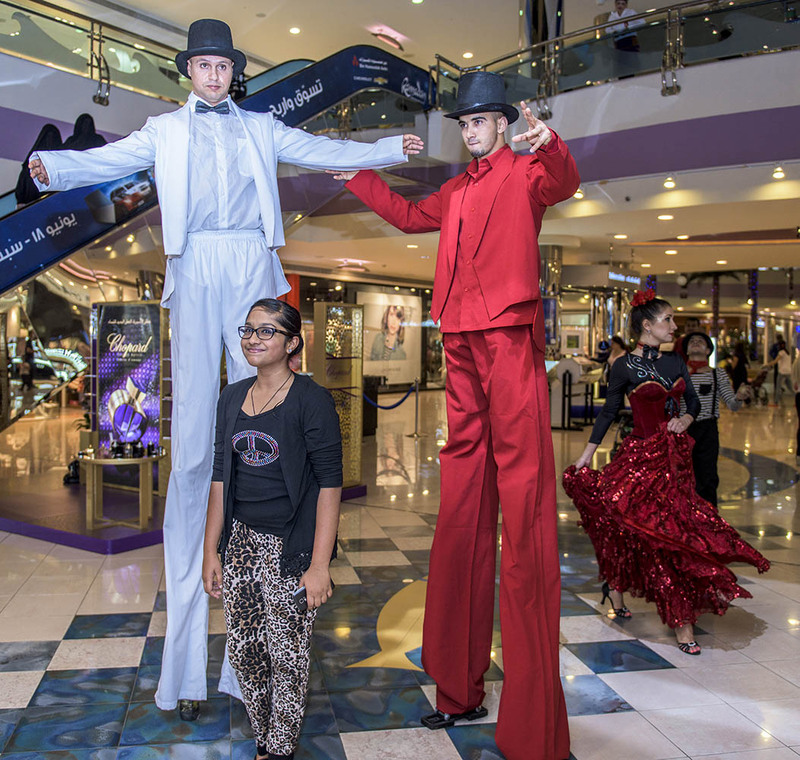 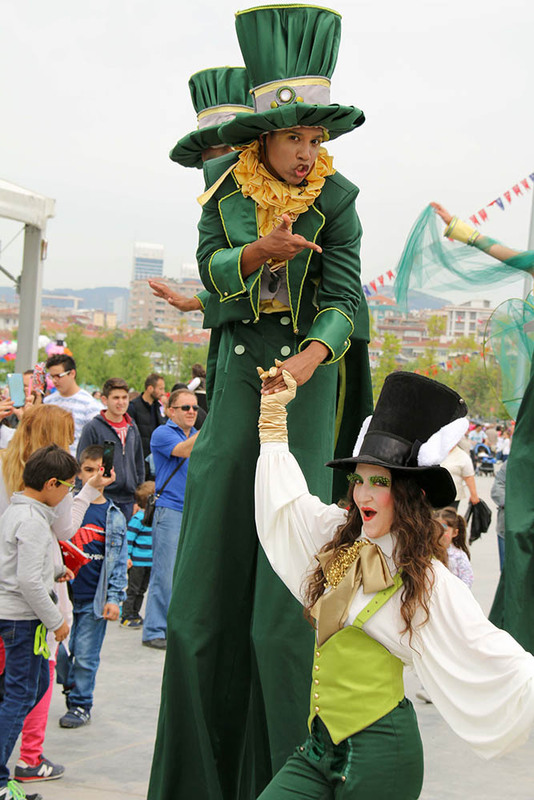 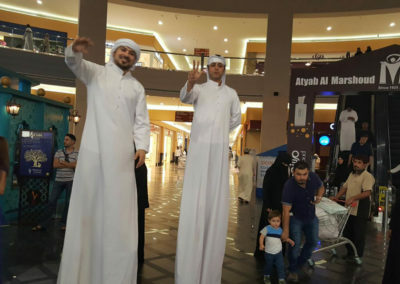 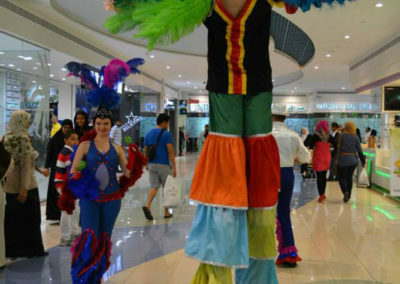 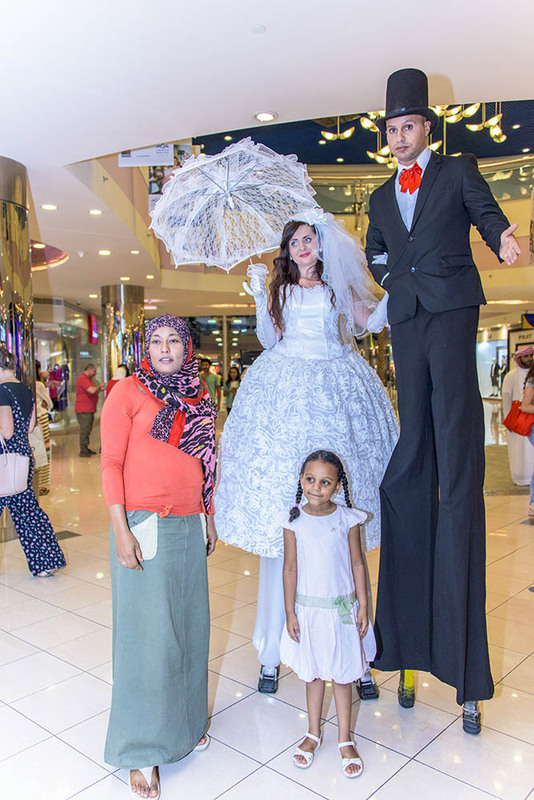 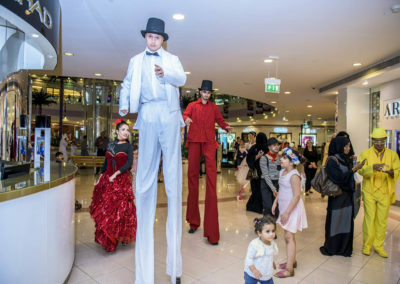 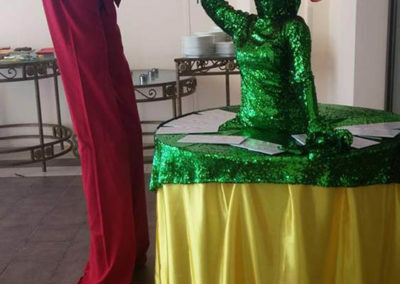 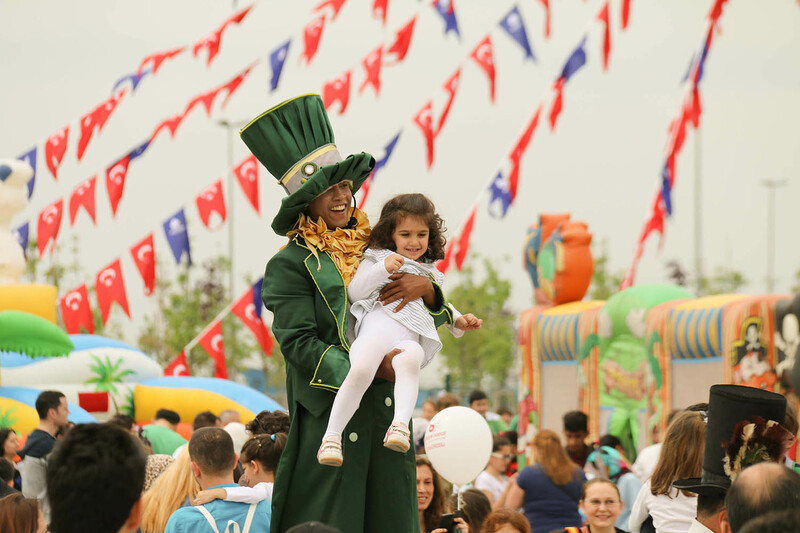 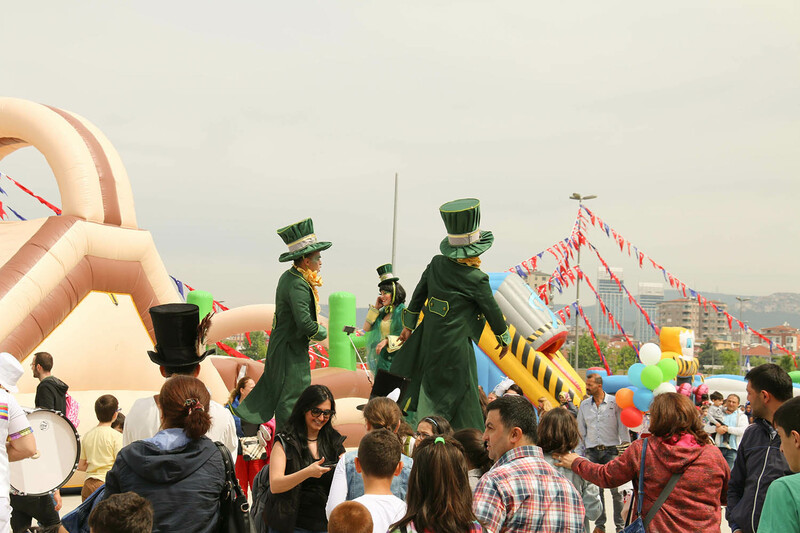 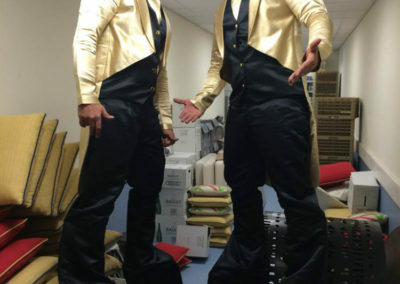 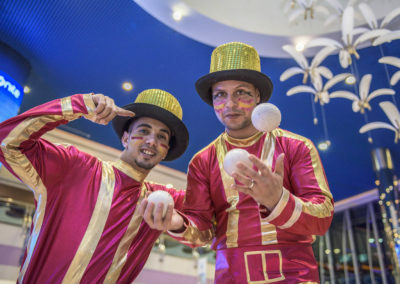 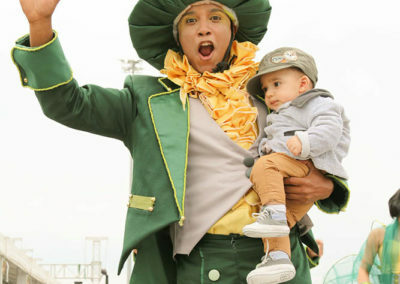 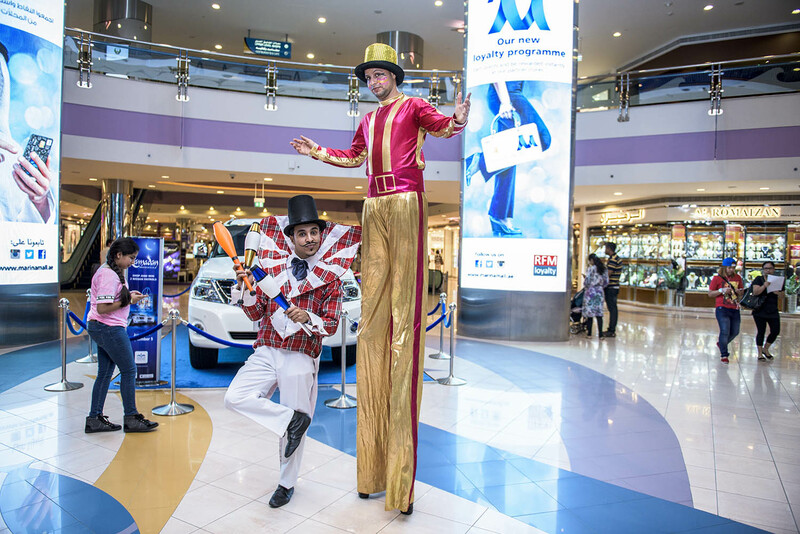 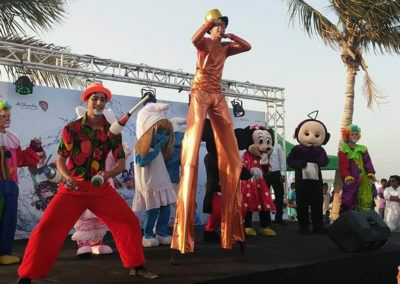 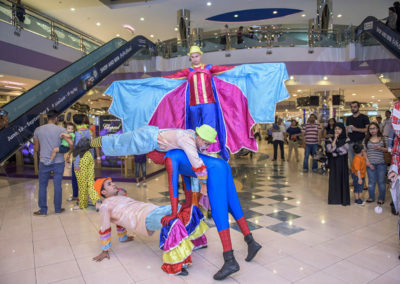 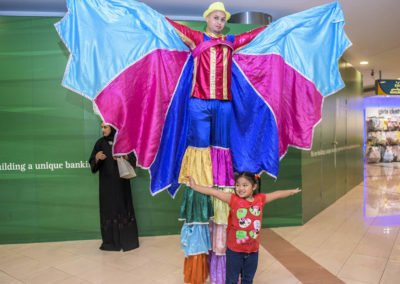 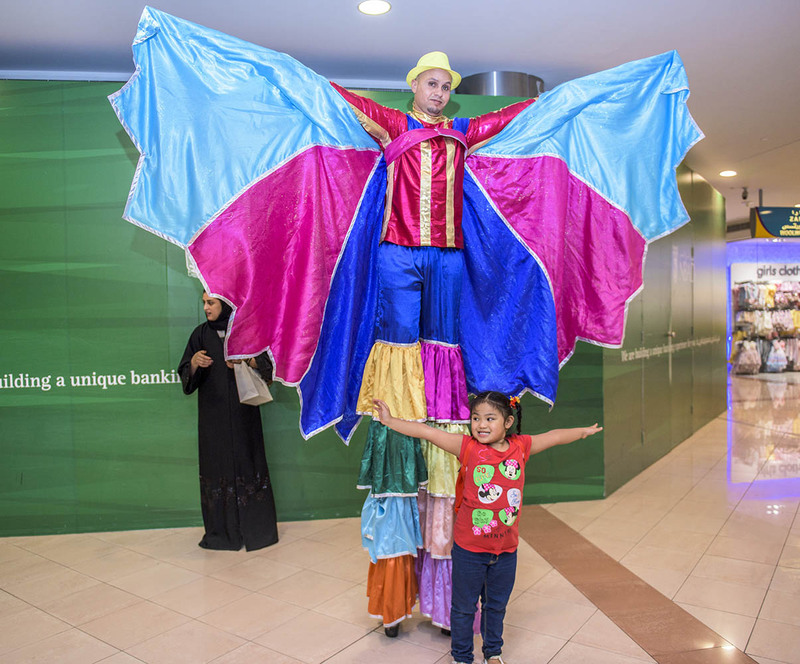 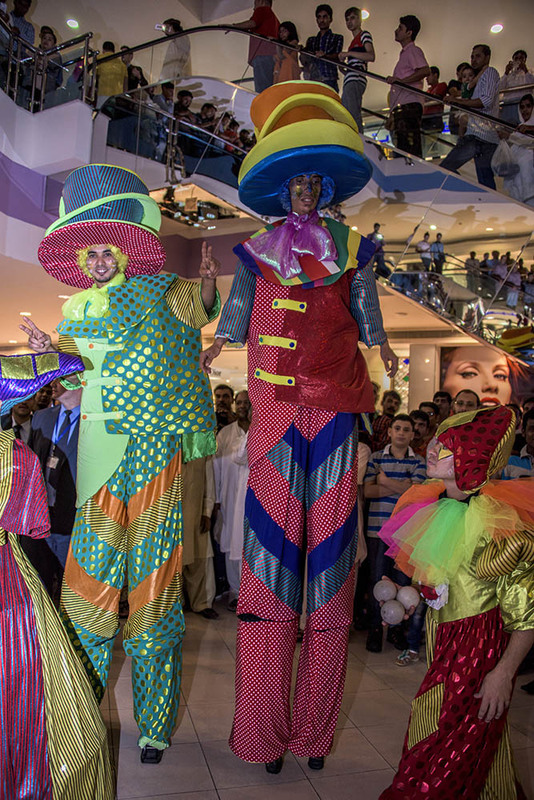 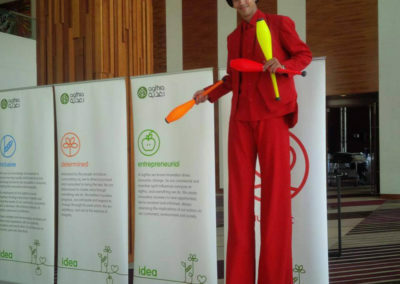 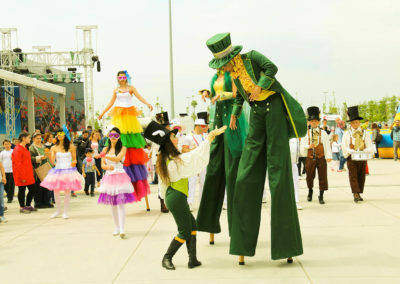 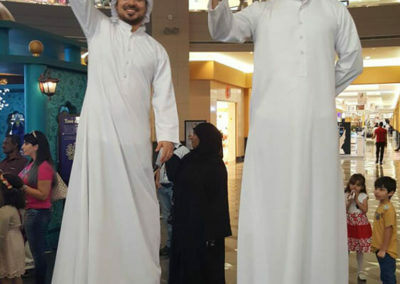 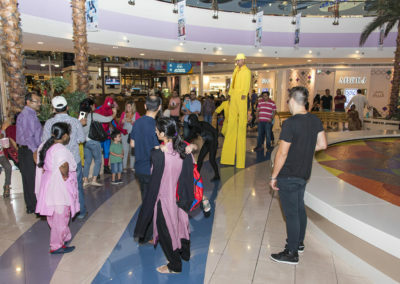 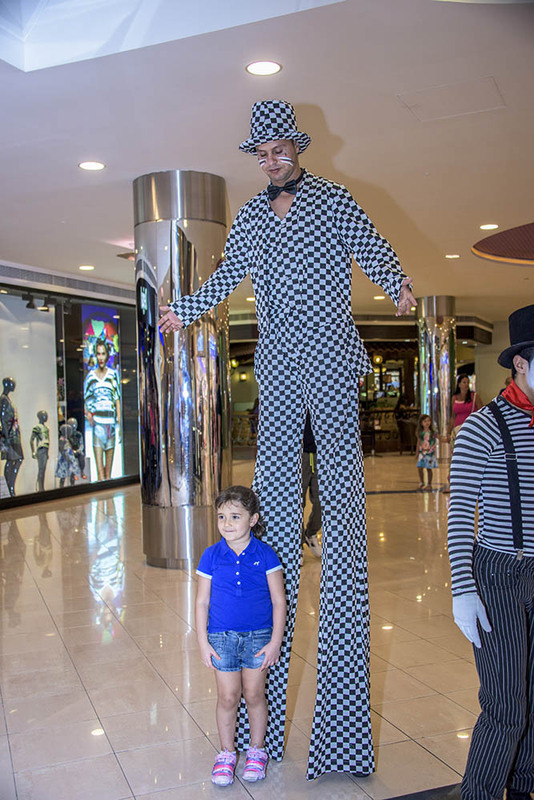 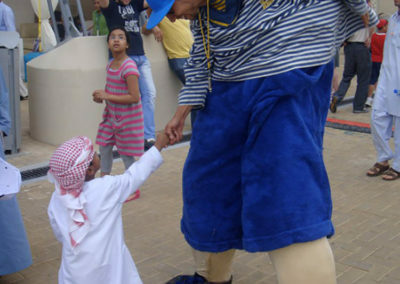 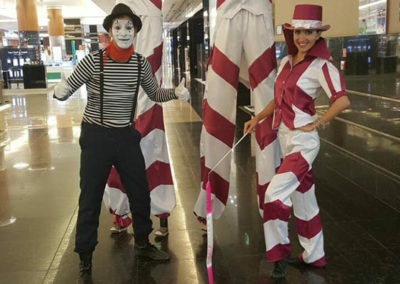 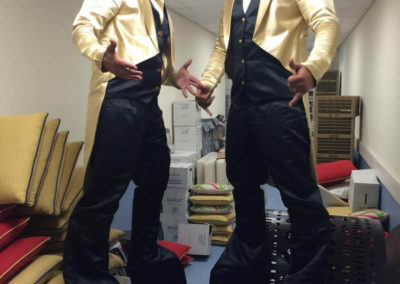 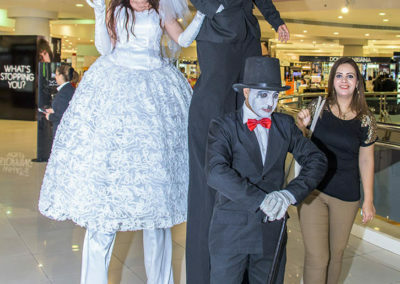 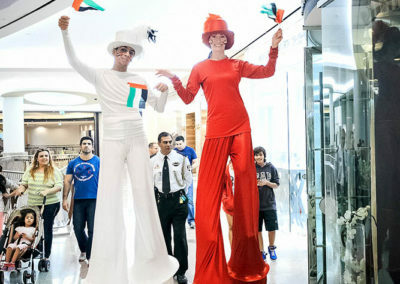 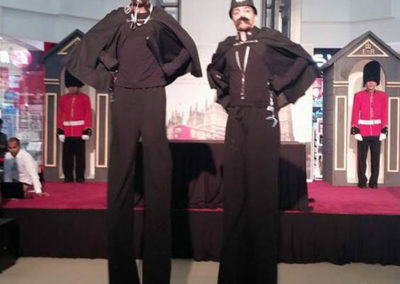 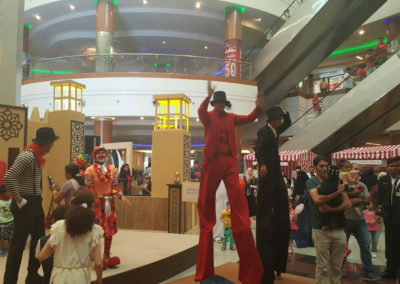 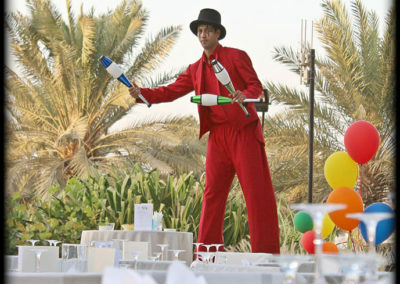 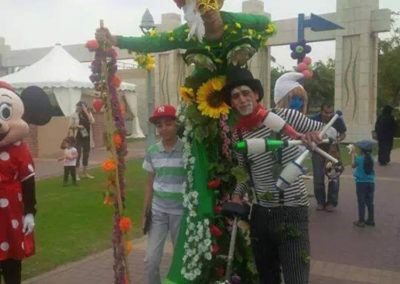 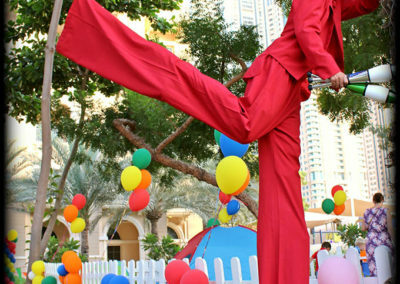 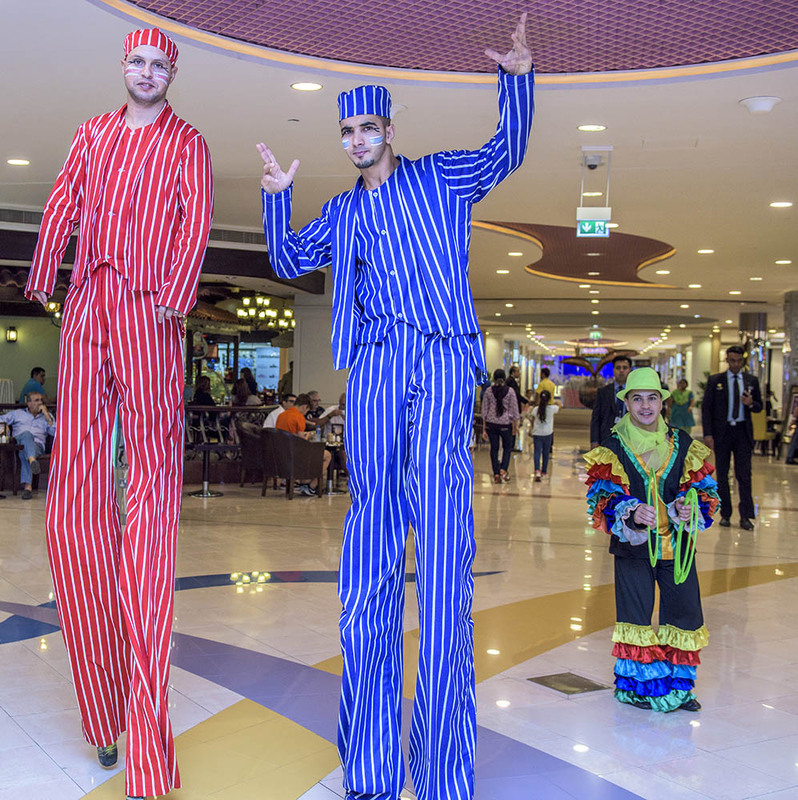 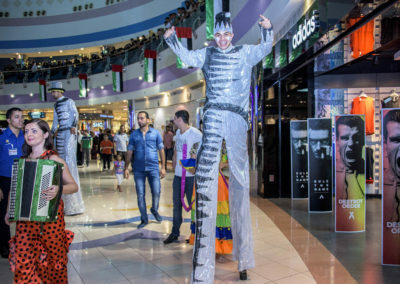 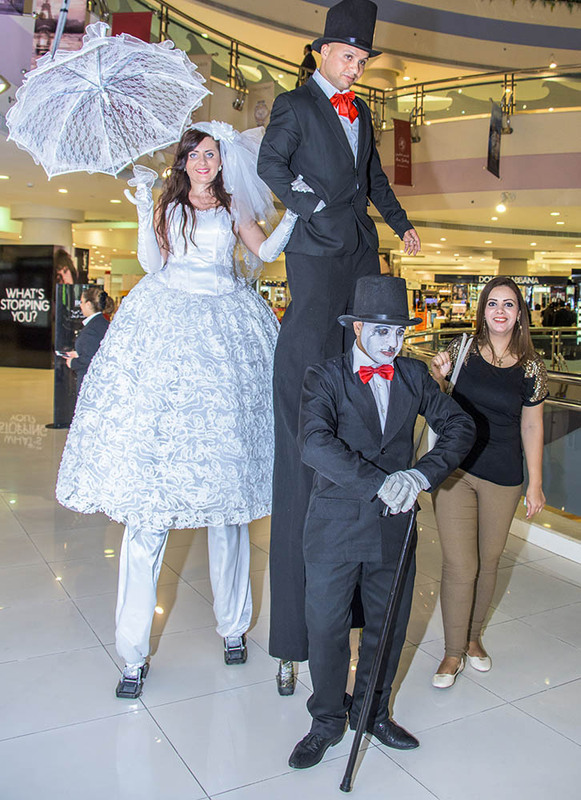 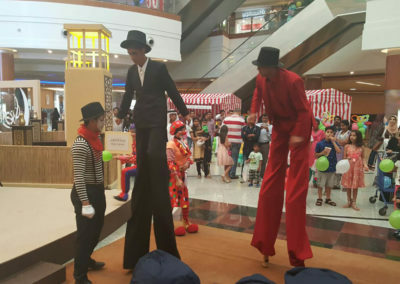 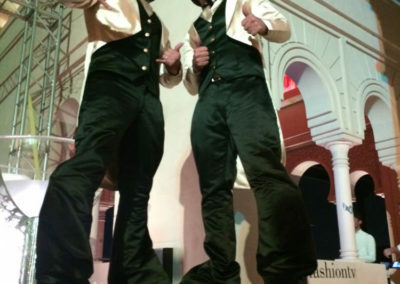 Stilts for walking are poles equipped with platforms for the feet to stand on and can be used, depending on the design, with straps to attach them to the users legs or be held in place by the hands of the user. 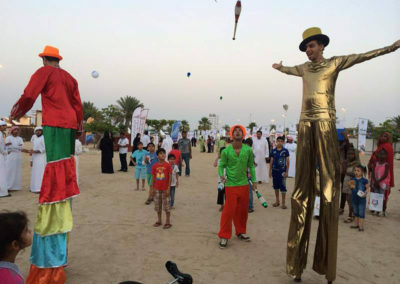 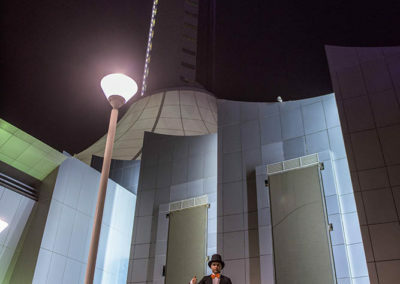 In flood plains, and on beaches or unstable ground, buildings are often constructed on stilts to protect them from damage by water, waves or shifting soil or sand. 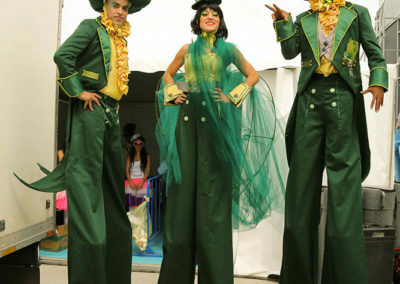 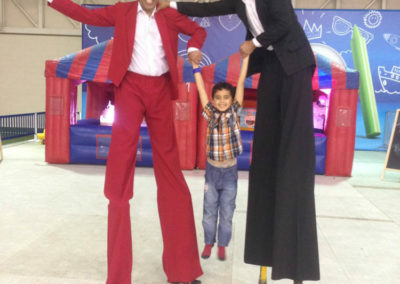 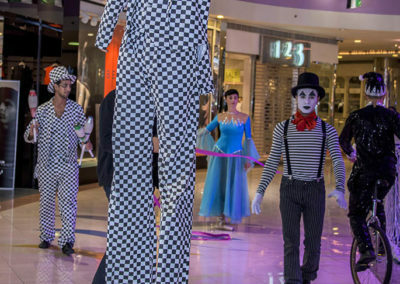 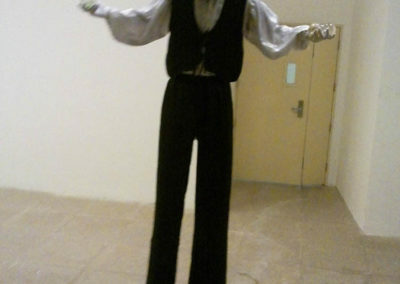 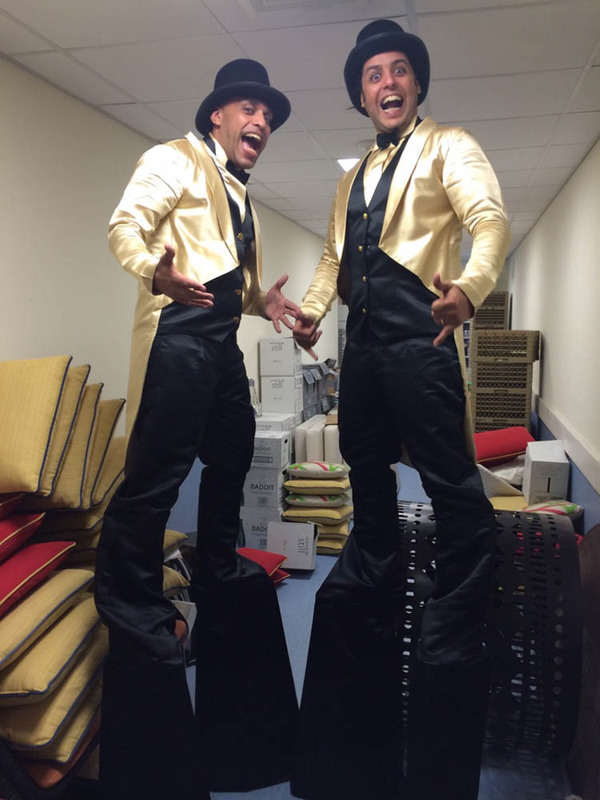 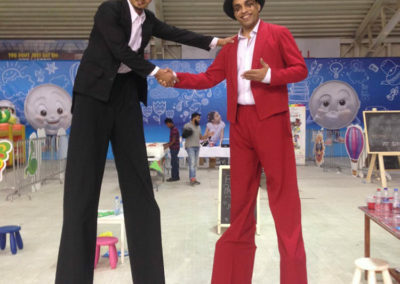 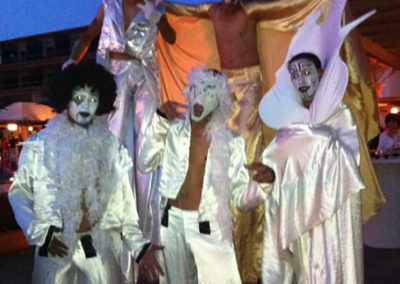 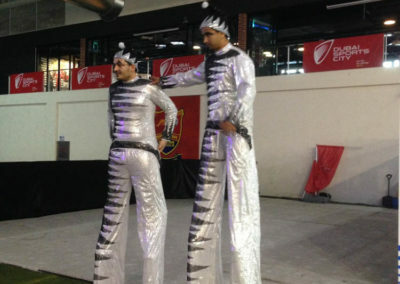 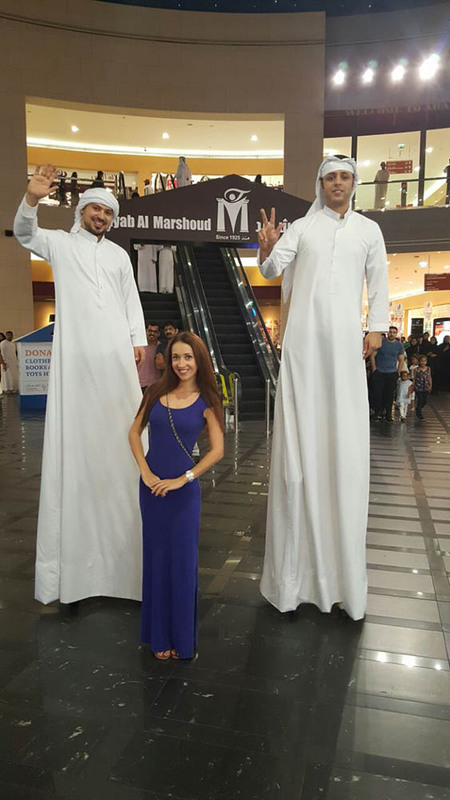 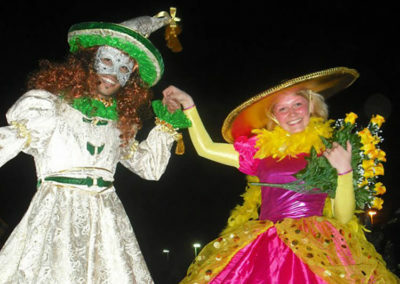 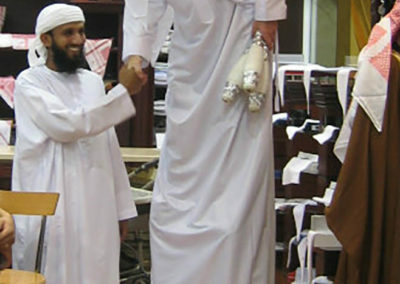 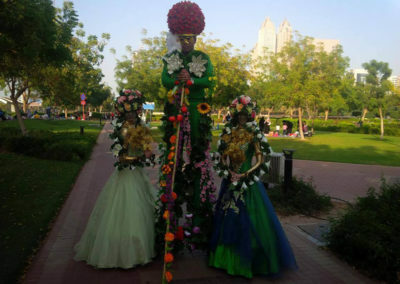 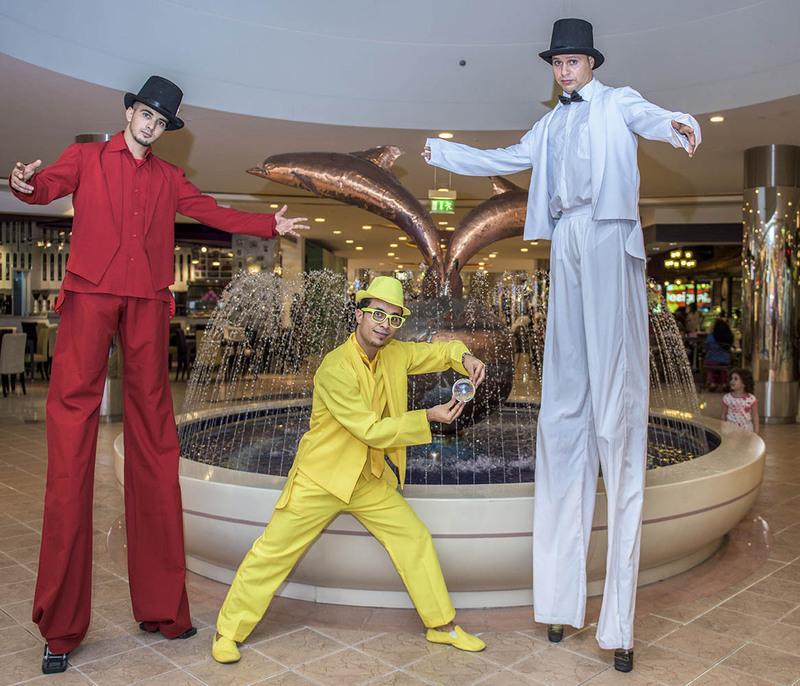 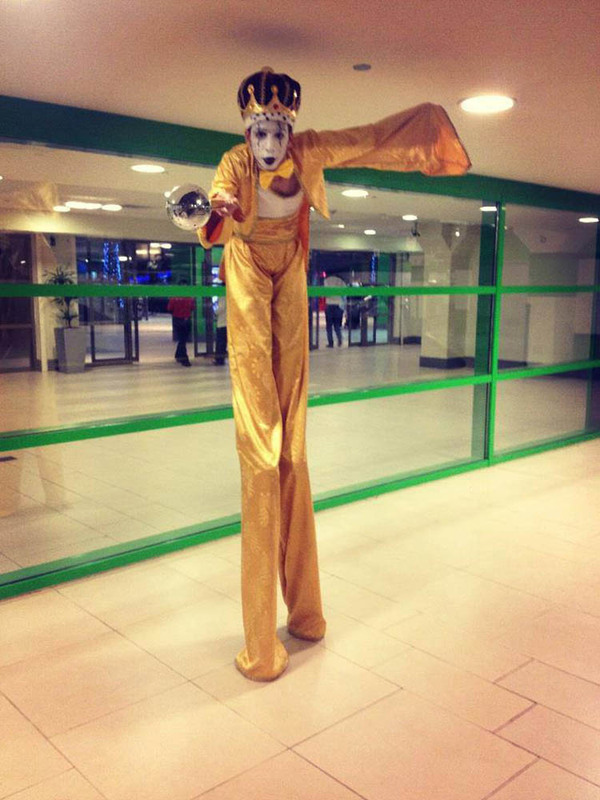 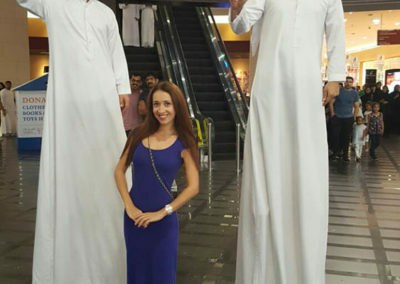 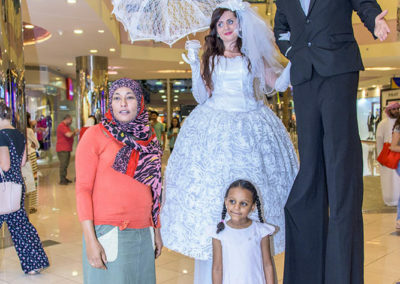 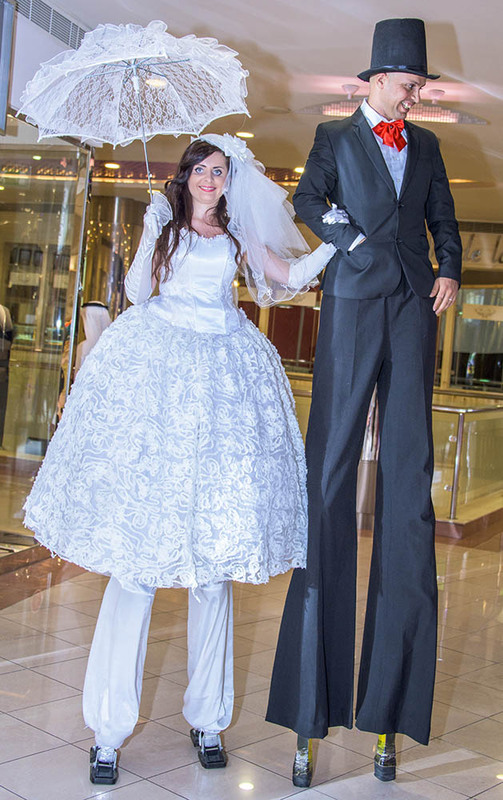 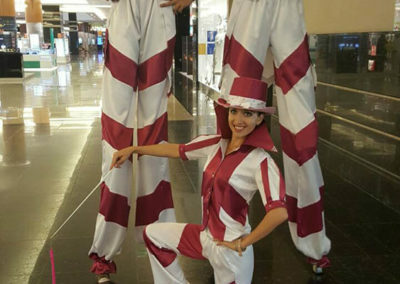 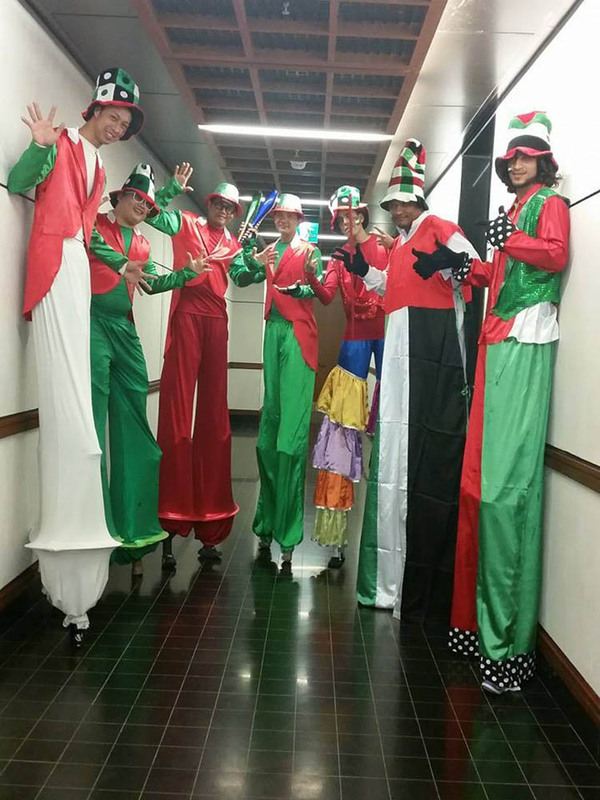 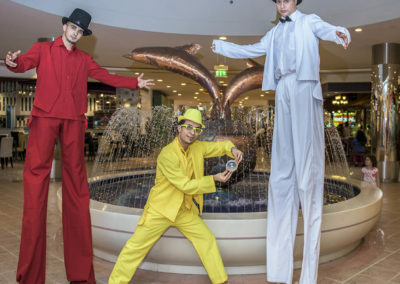 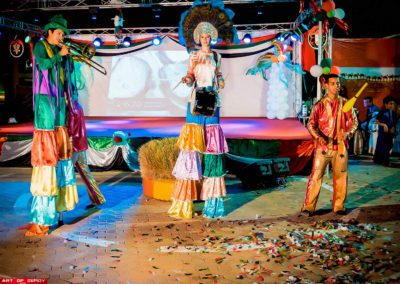 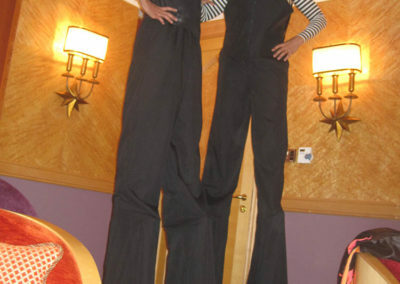 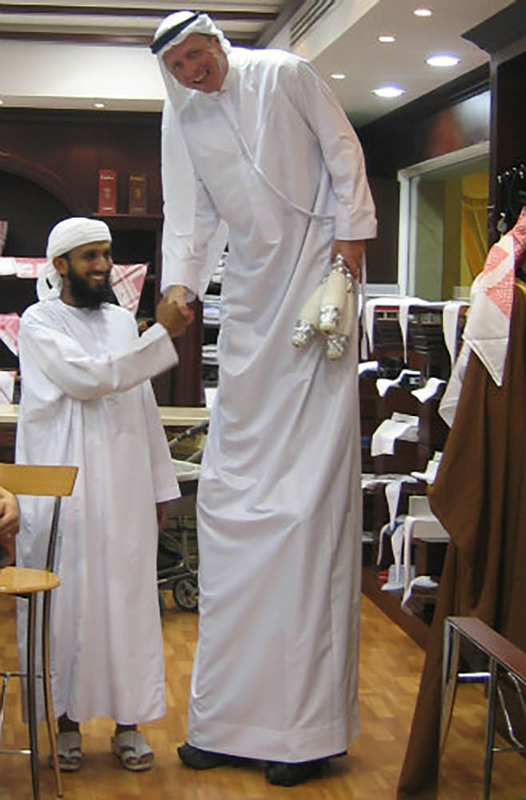 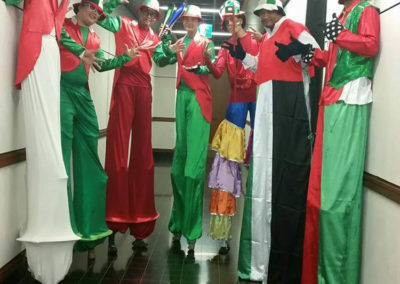 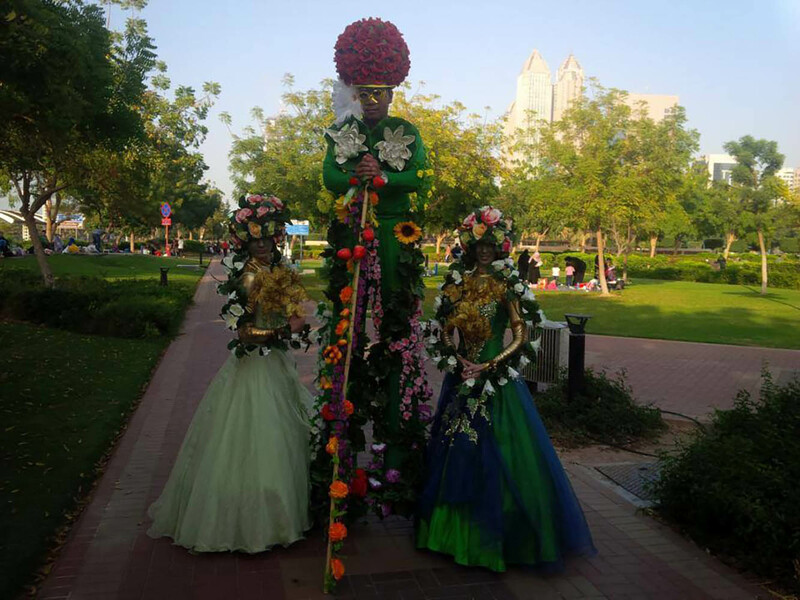 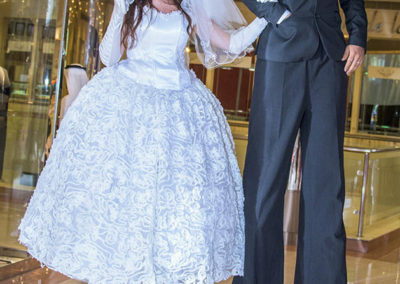 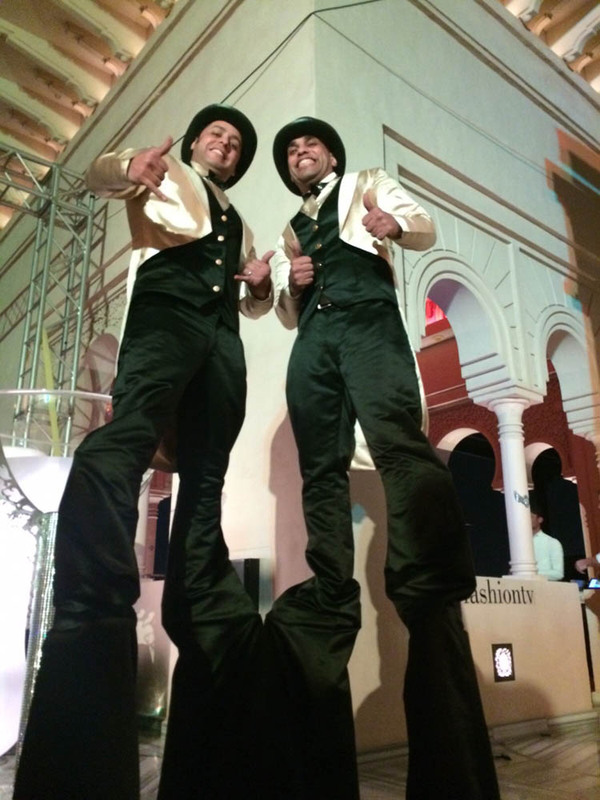 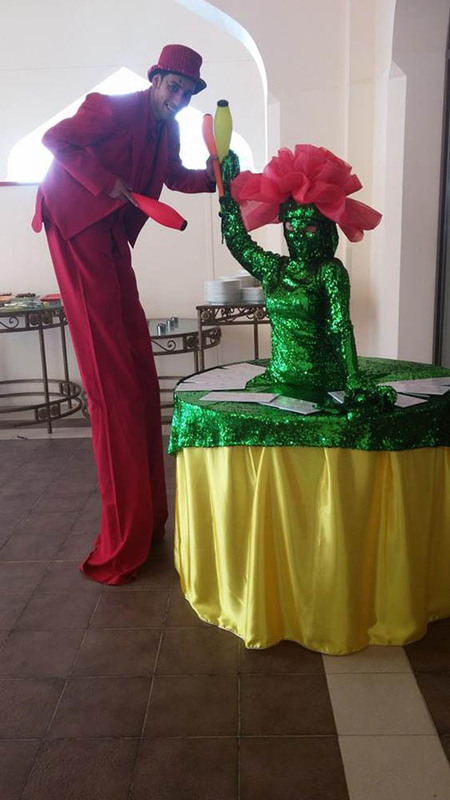 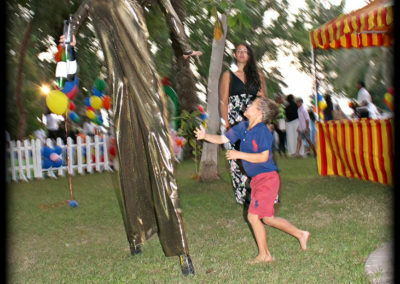 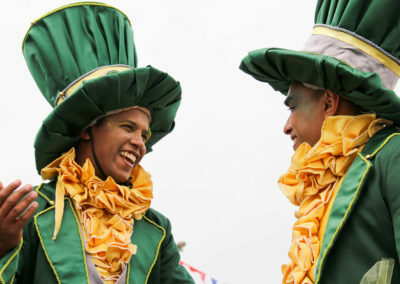 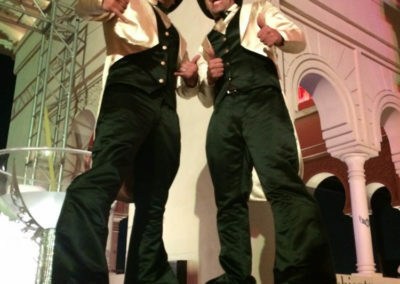 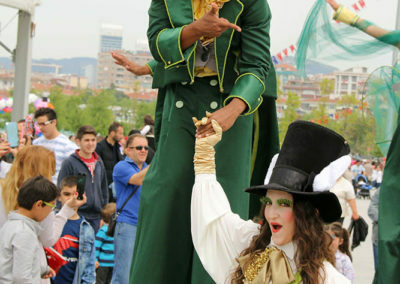 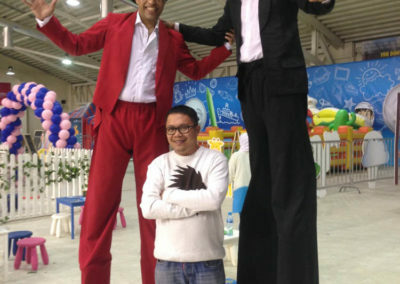 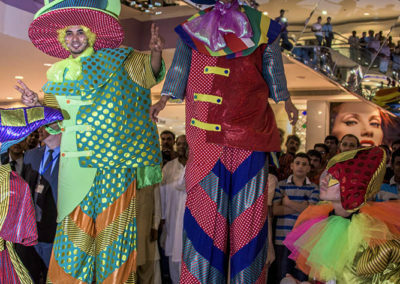 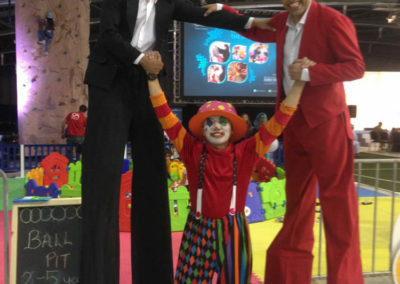 Stilts have been used for many hundreds of years.